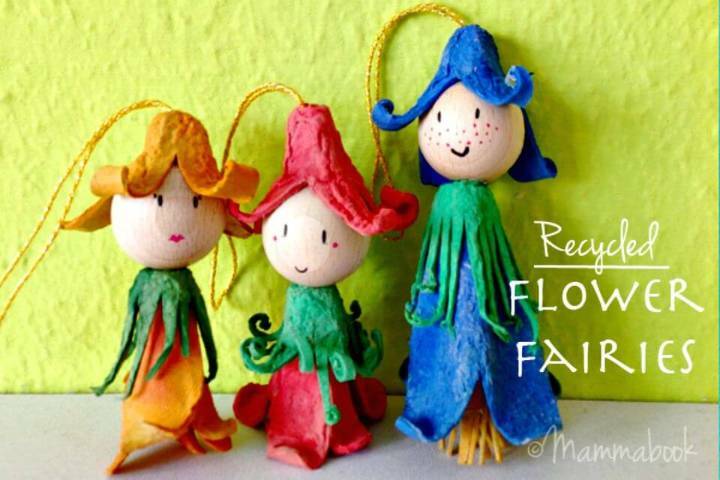 People who are on a mission to keep their planet clean and the living spaces green do take part in the recycling of things! 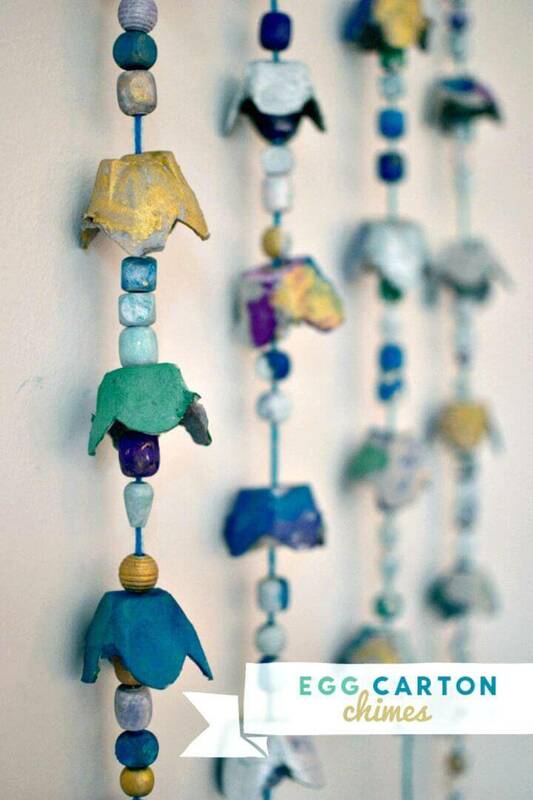 Instead of making more garbage, reuse your discarded materials and items so they will remain in use making your life easier along with keeping your spaces clean and neat! 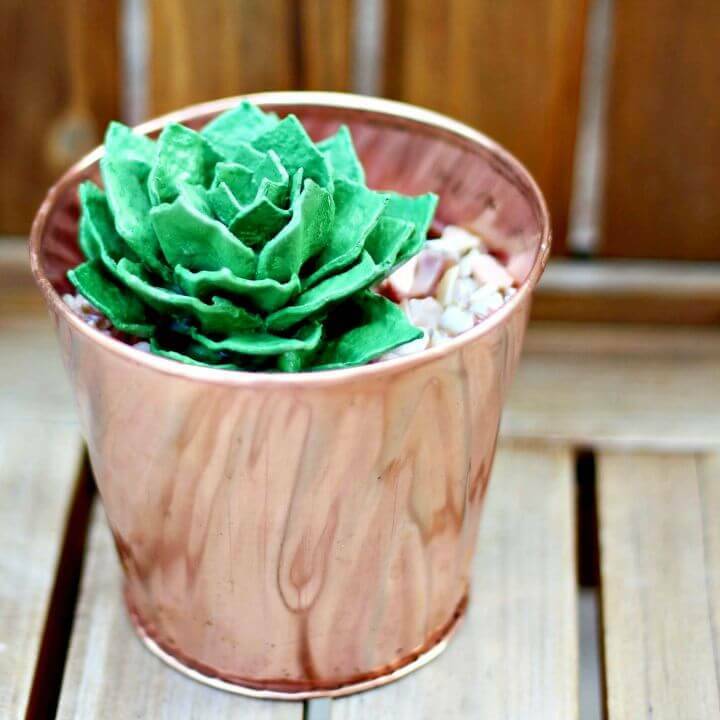 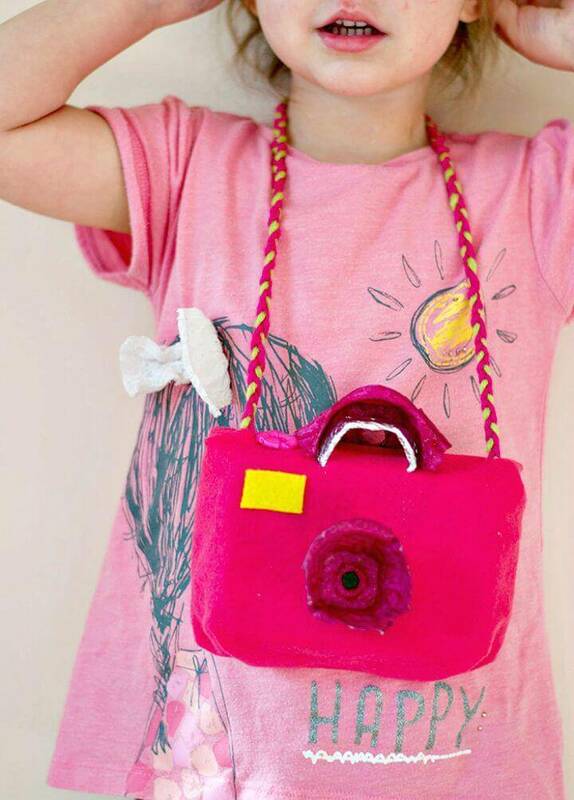 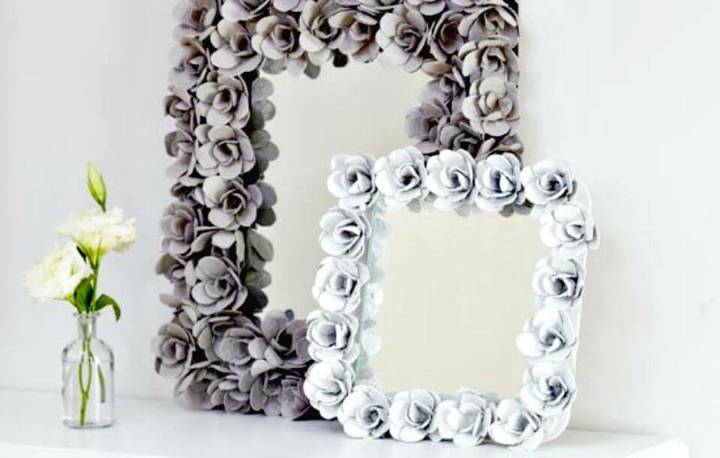 So, if you always continue busy in sorting out the new way to upcycle your old items then here is another episode of DIY projects to boost your creativity! 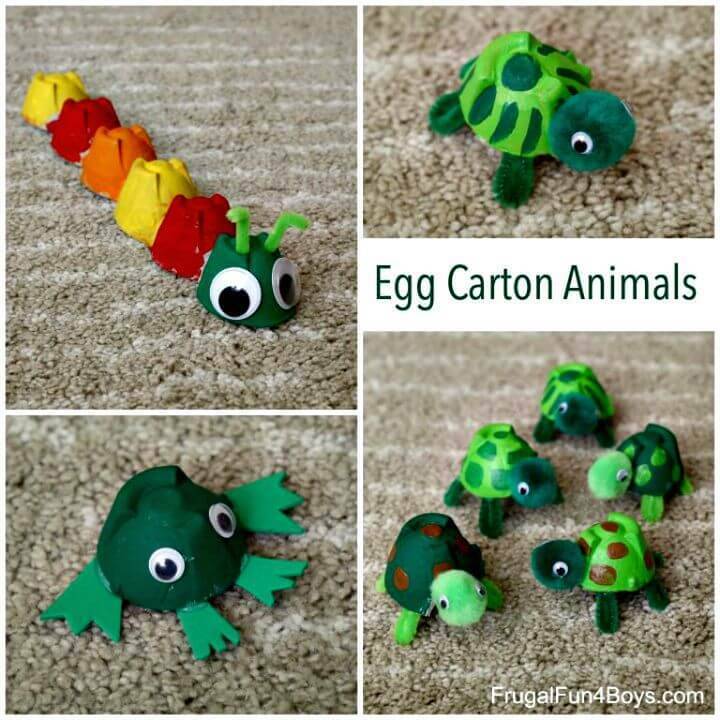 We all consume eggs on daily bases, and hence egg cartons are to find in everyone’s home and here we are to show that how to recycle and upcycle the leftover egg cartons and DIY egg carton crafts without ending them as a trash to a dumpster! 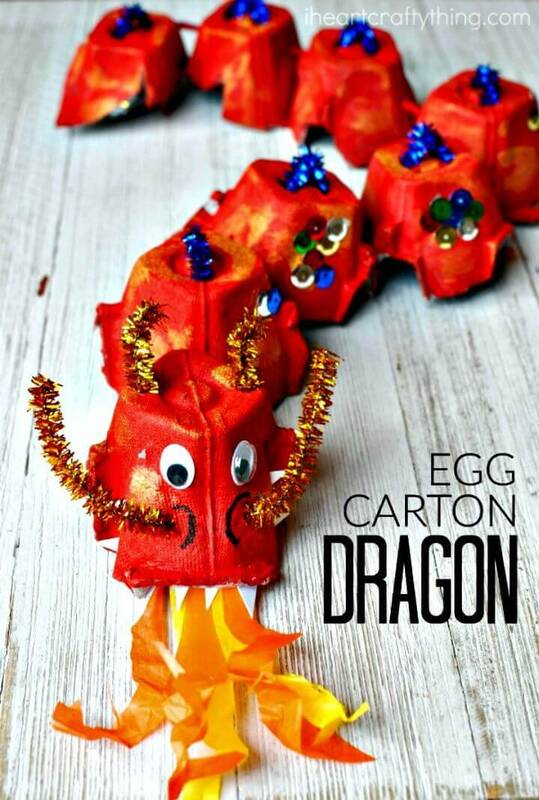 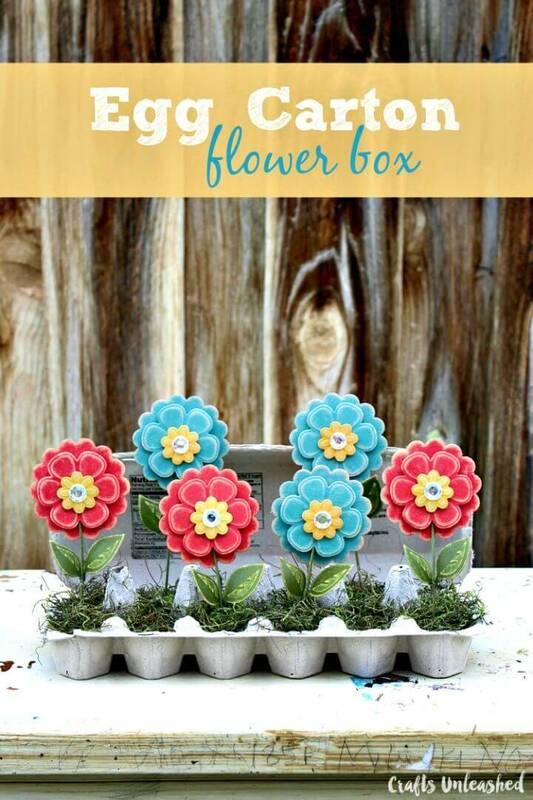 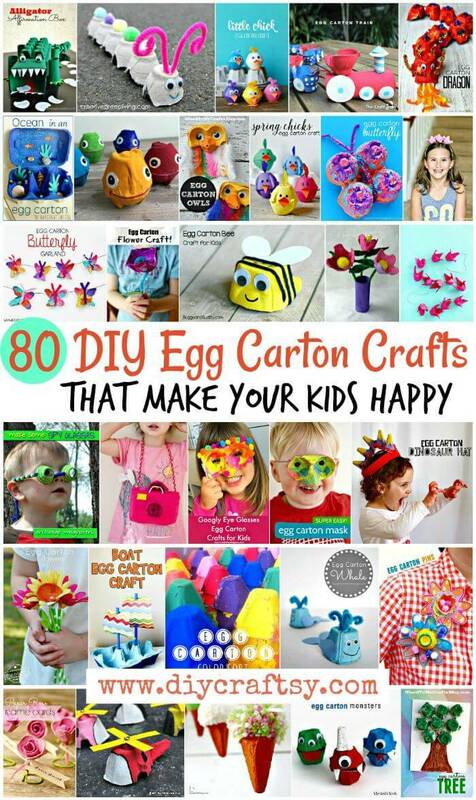 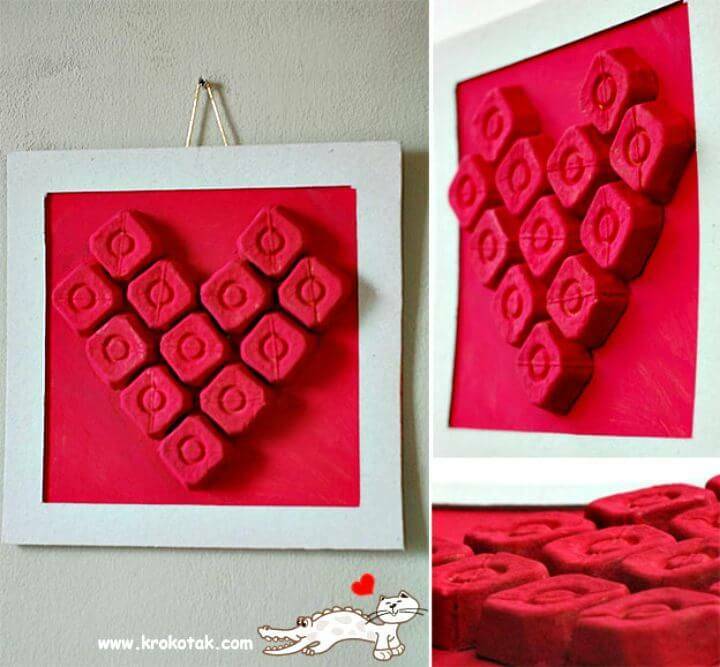 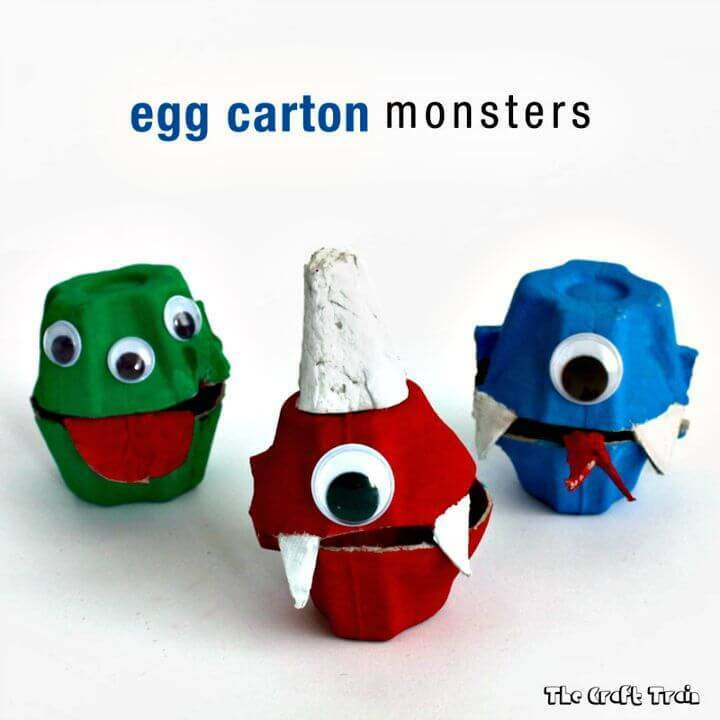 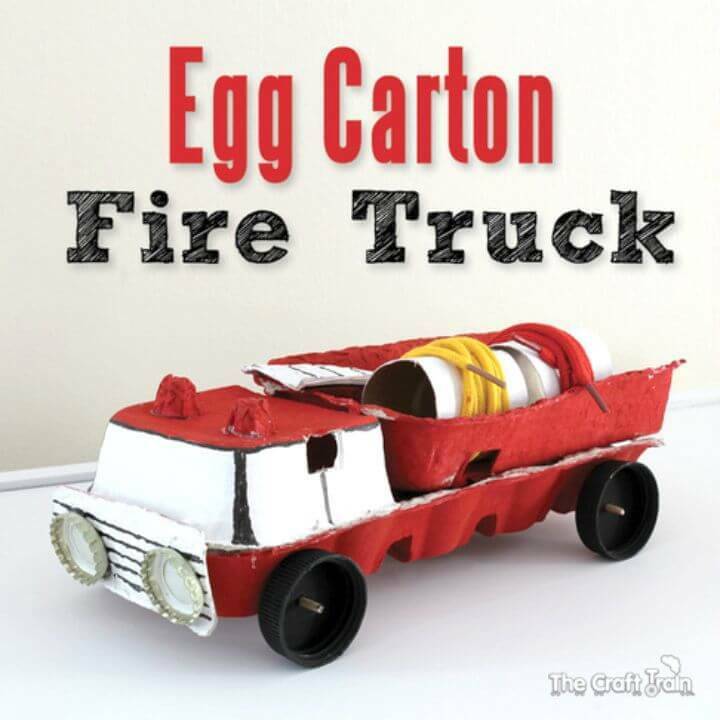 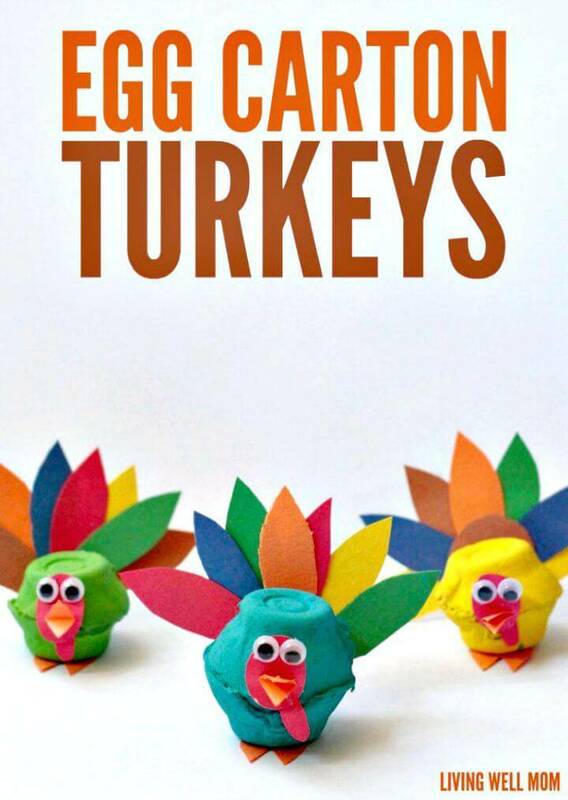 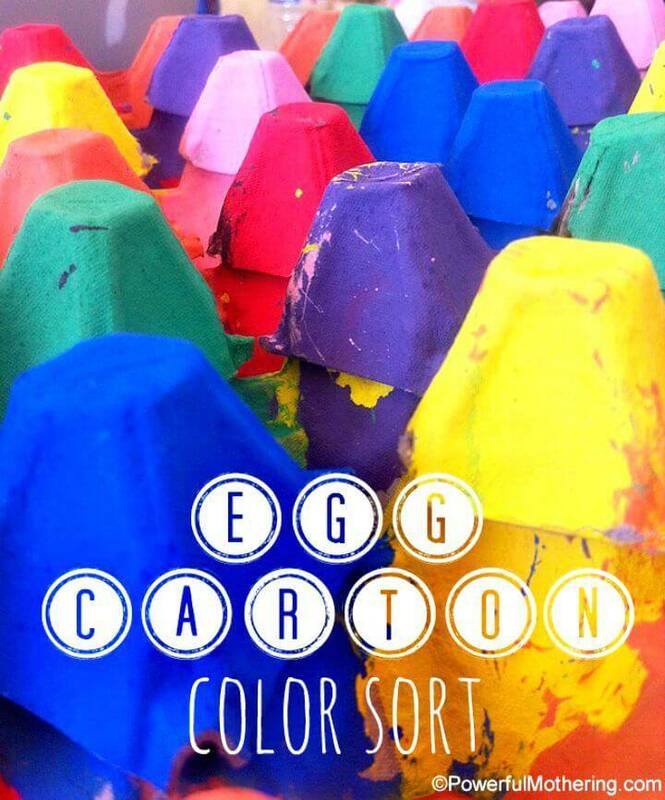 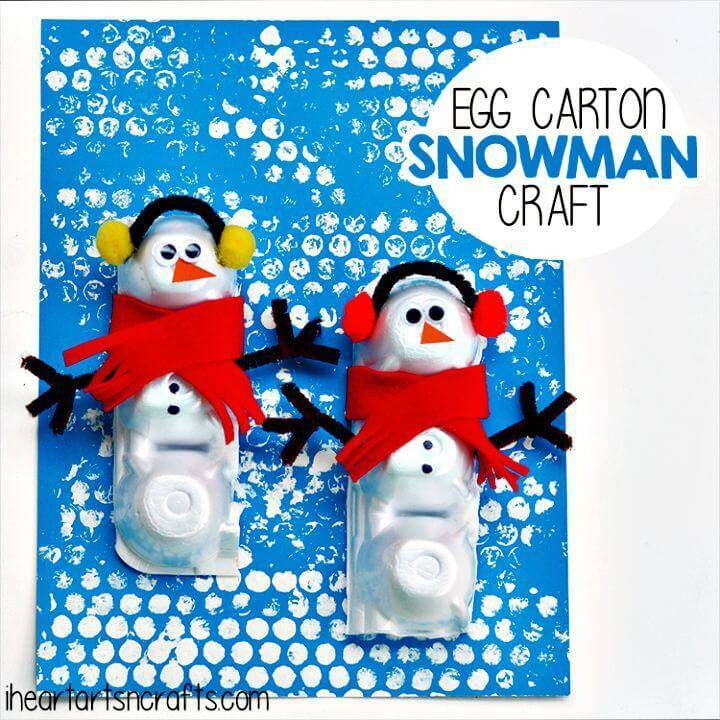 So, if you intend to get craft smartly with the old egg cartons, then we would like you to take a short tour of these 80 DIY egg carton crafts that to a genius and innovative to win your heart and makes your kind happy and would make you fall in love with the trash item, the egg cartons! 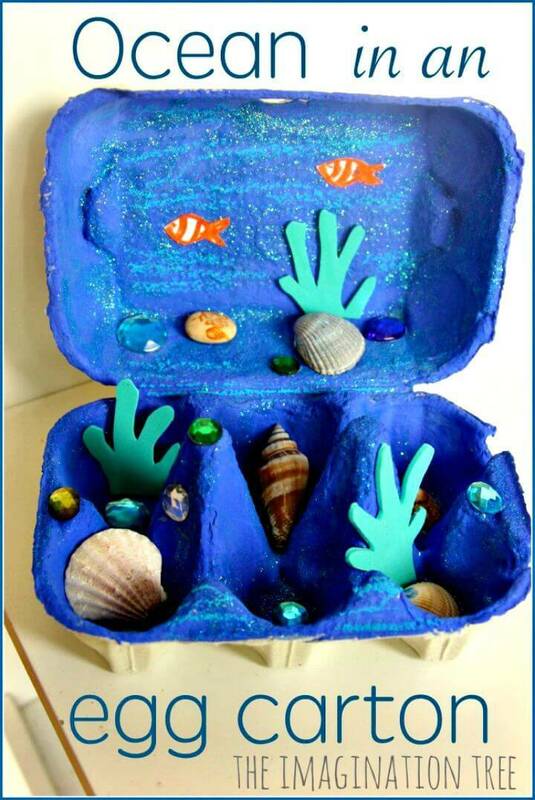 Here you are to find the insanely quick recycling hacks that you have not thought before even in your imaginations! 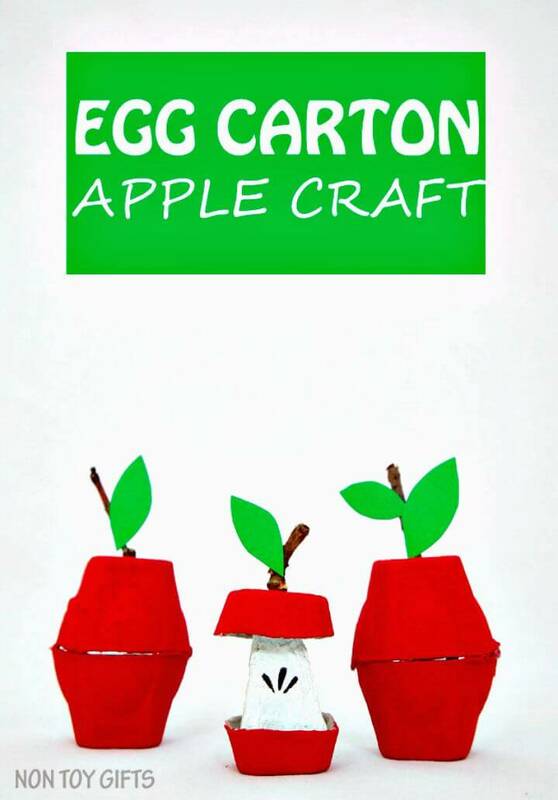 Here first you can take an overview of the egg carton structure and composition before getting physically craft with the egg carton! 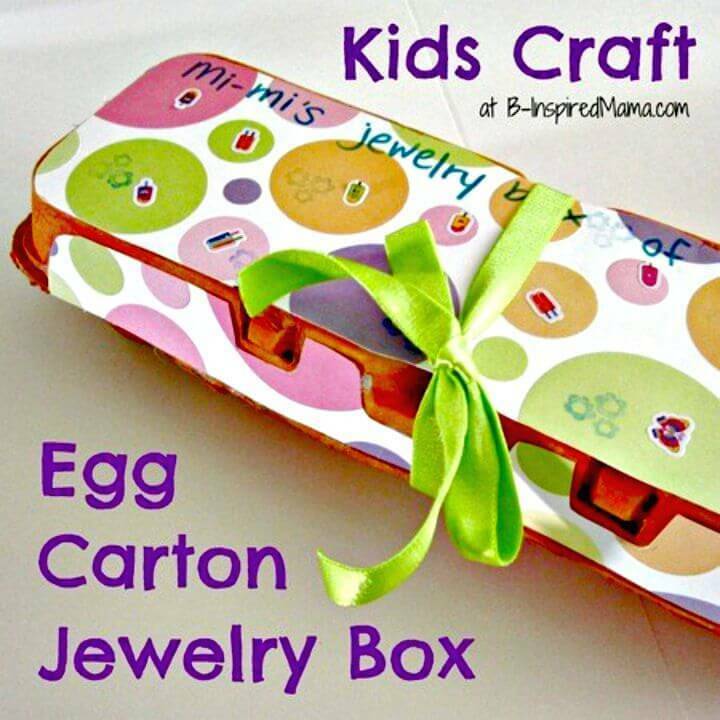 An egg carton comes with a tray style lid and is also having various cups and cones that can be through for numerous different crafting projects! 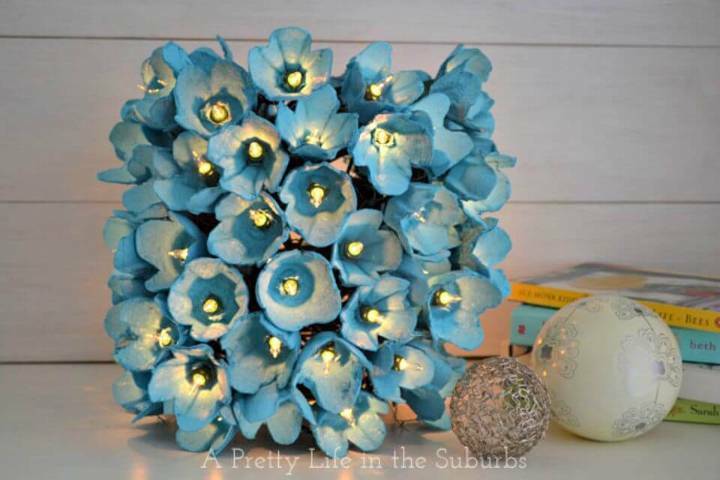 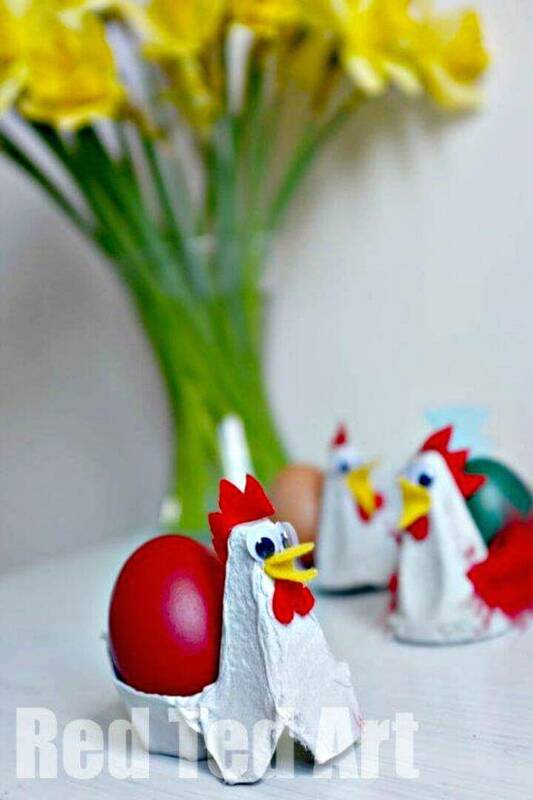 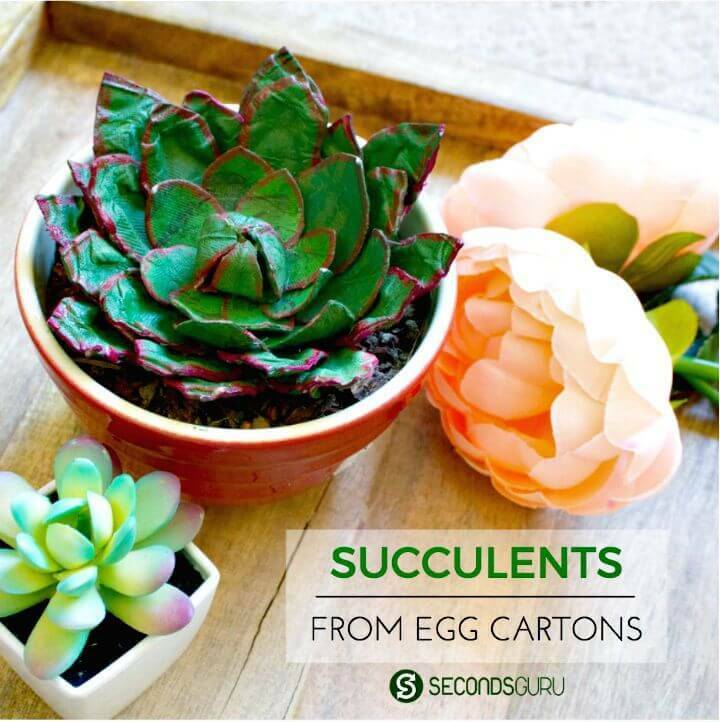 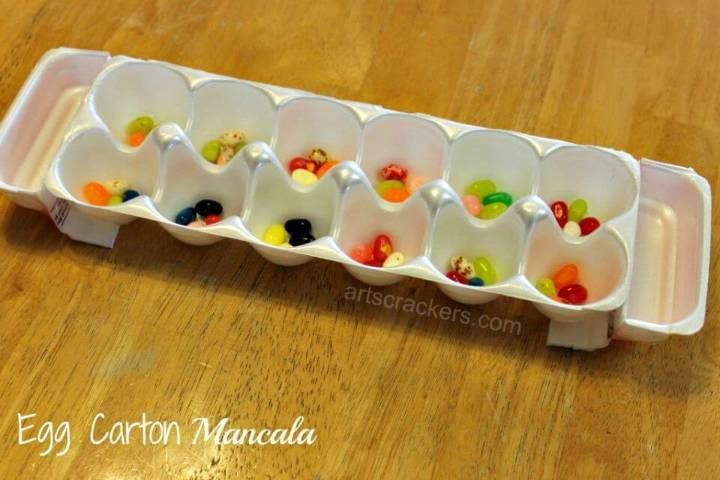 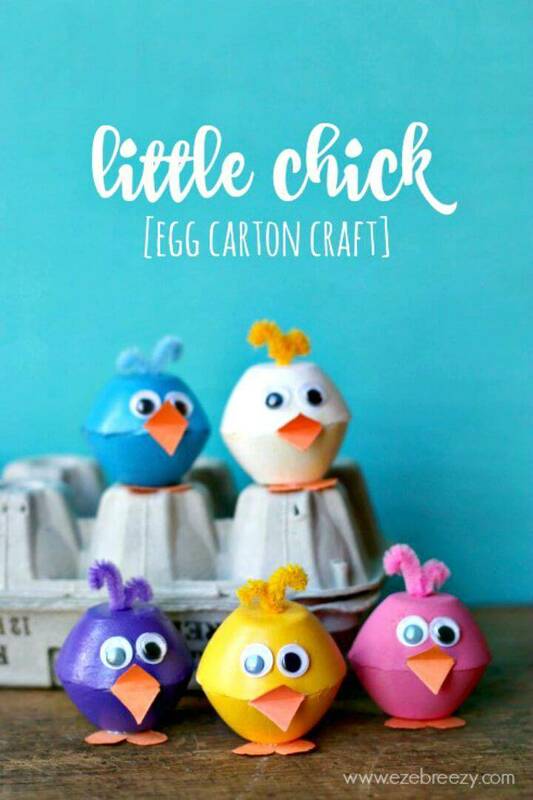 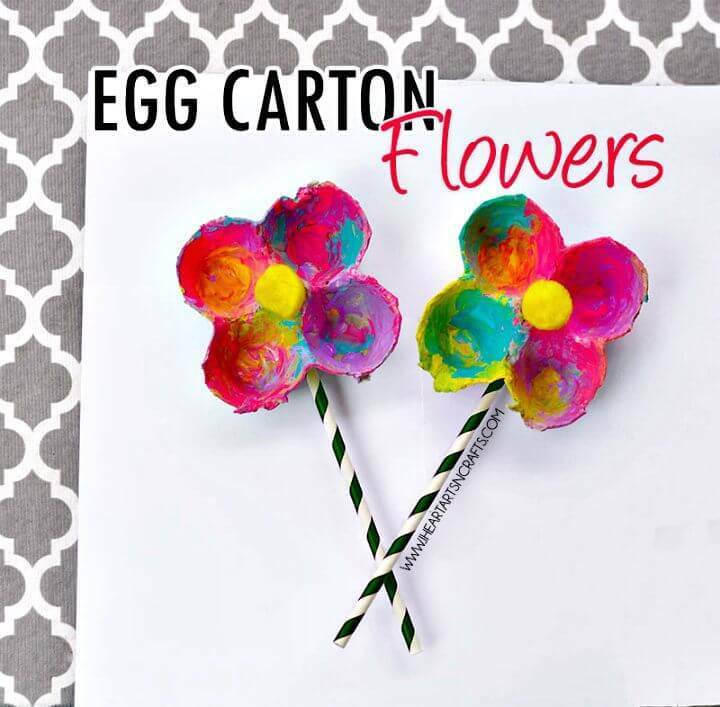 You will find a rich variety of DIY projects based on different parts of the egg carton and the finally finished items would hold your attention and will also dazzle all the audiences! 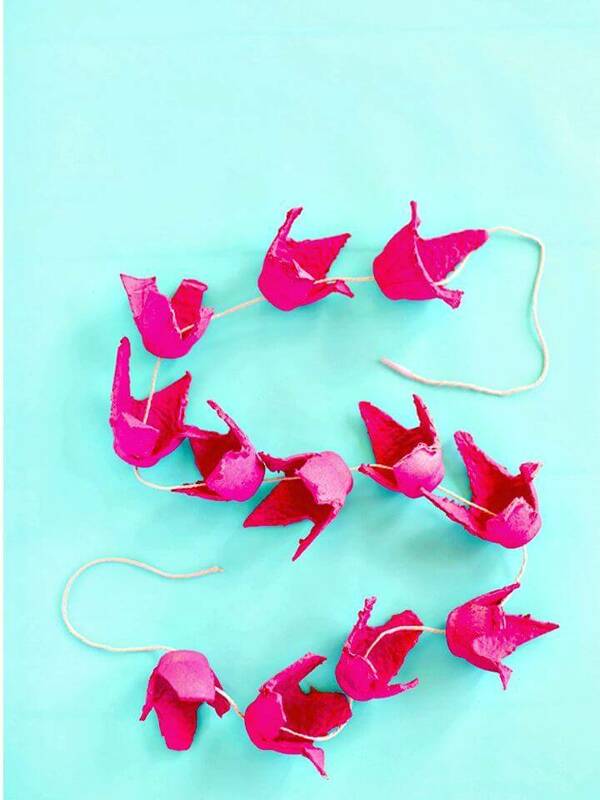 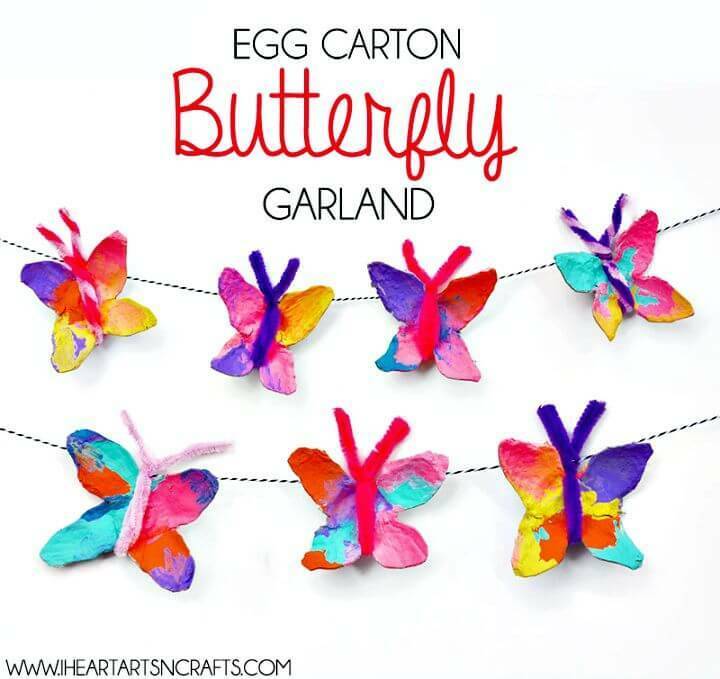 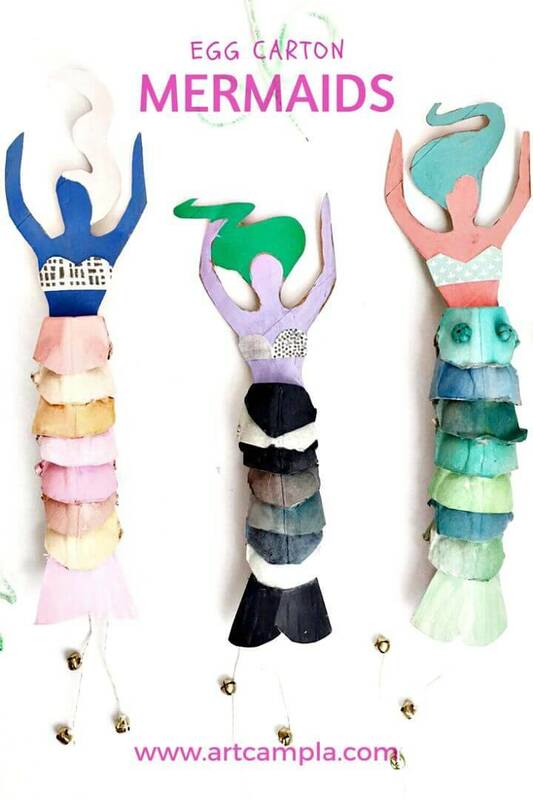 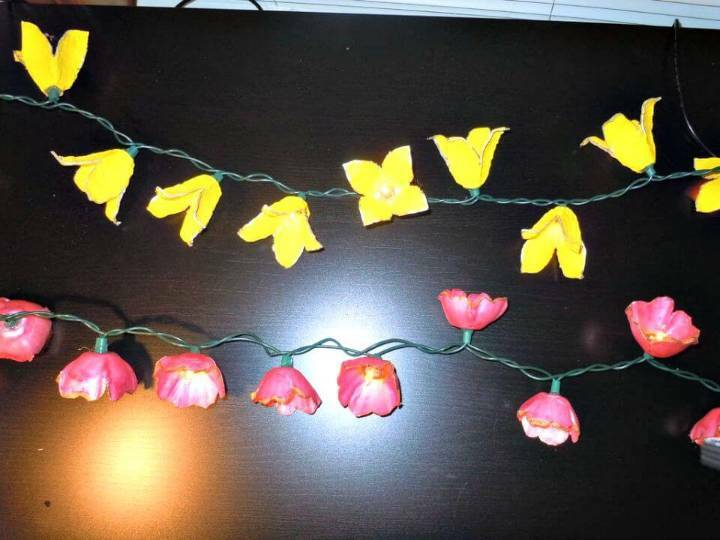 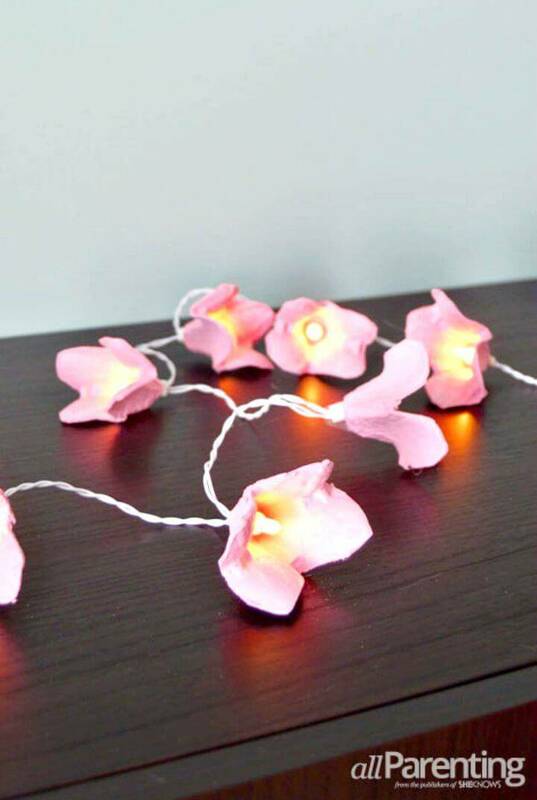 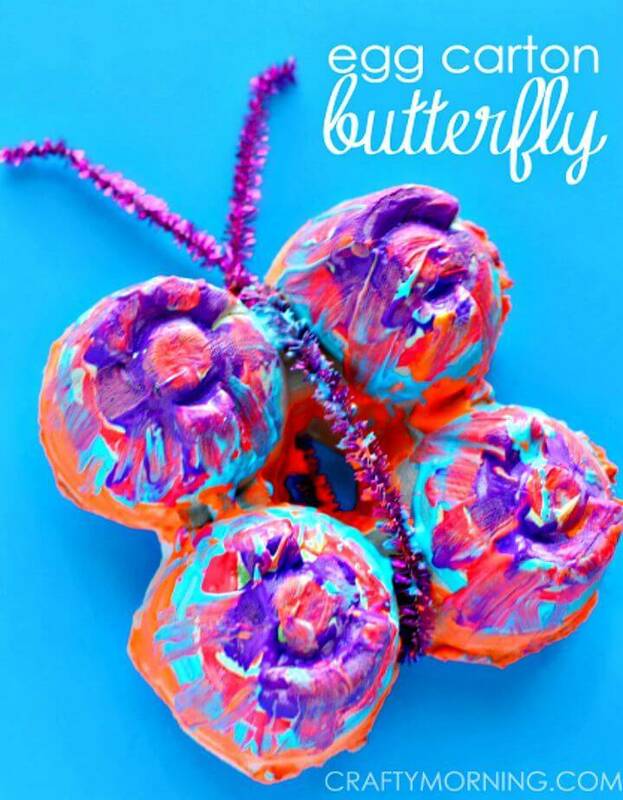 Cut the cups out from an egg carton and change them into beautiful butterflies which can next be threaded onto a piece of string to make cool looking garlands and other items of décor! 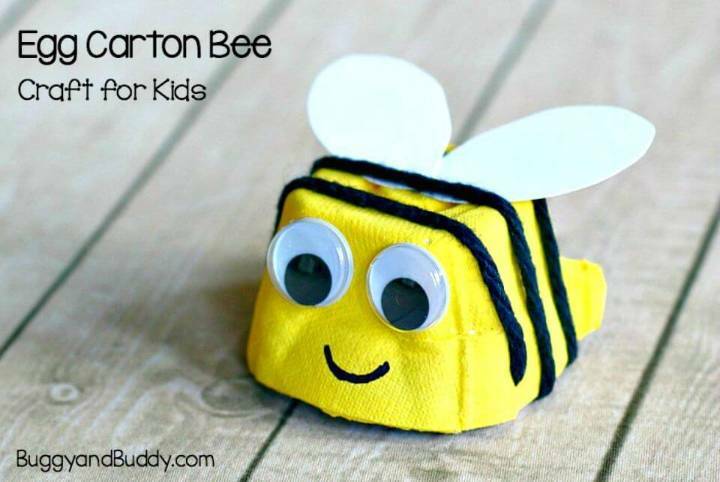 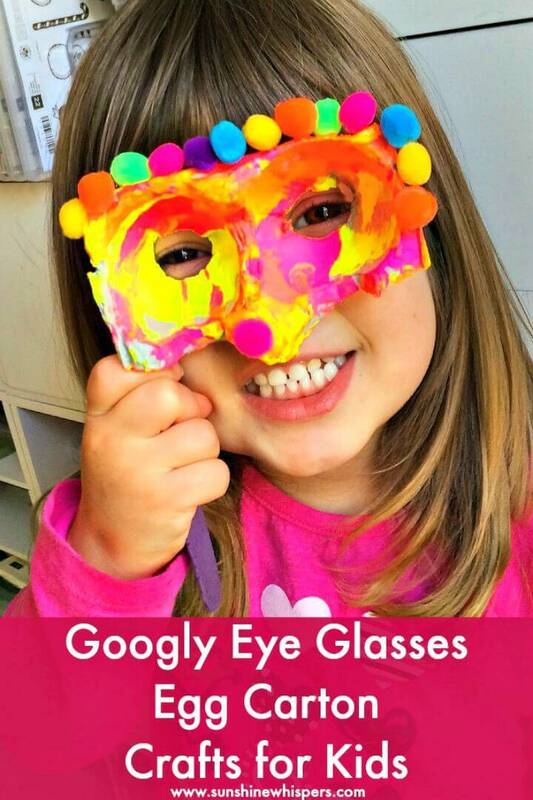 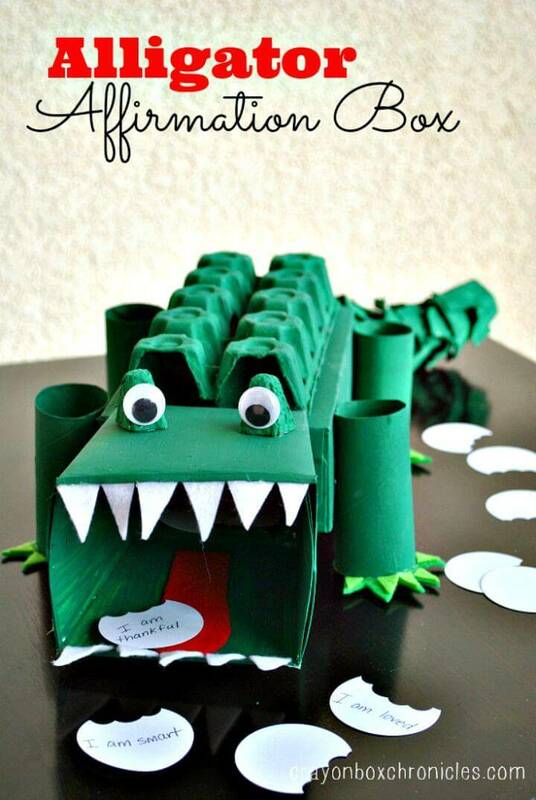 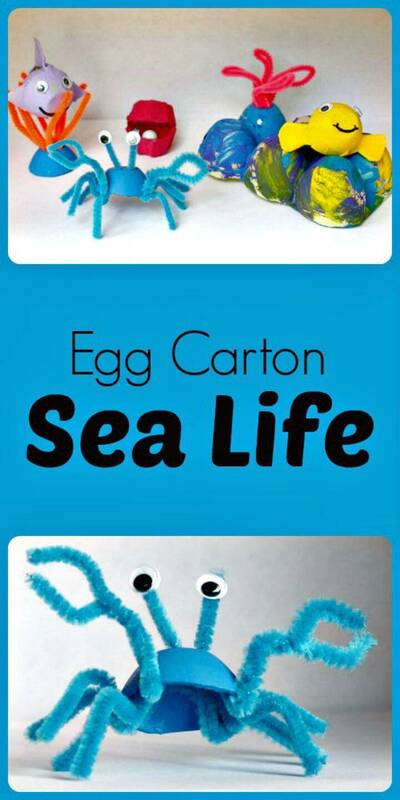 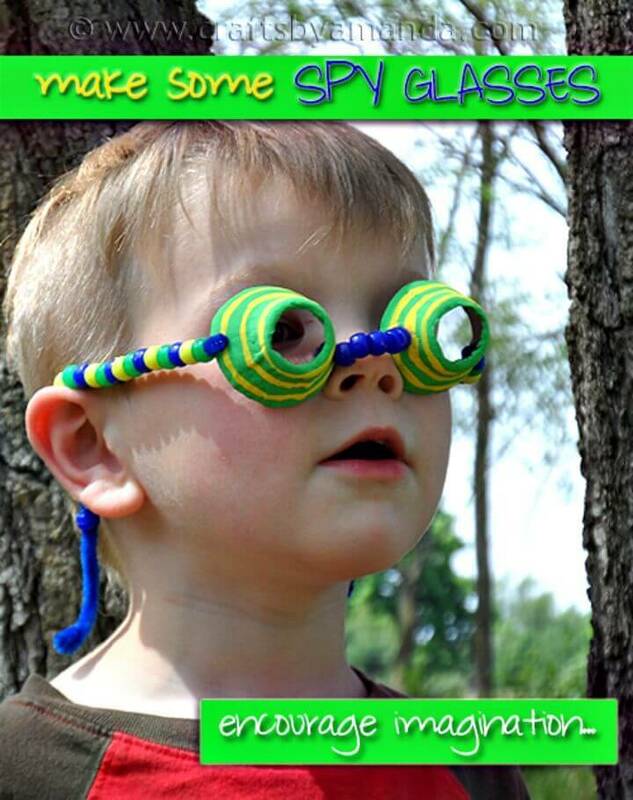 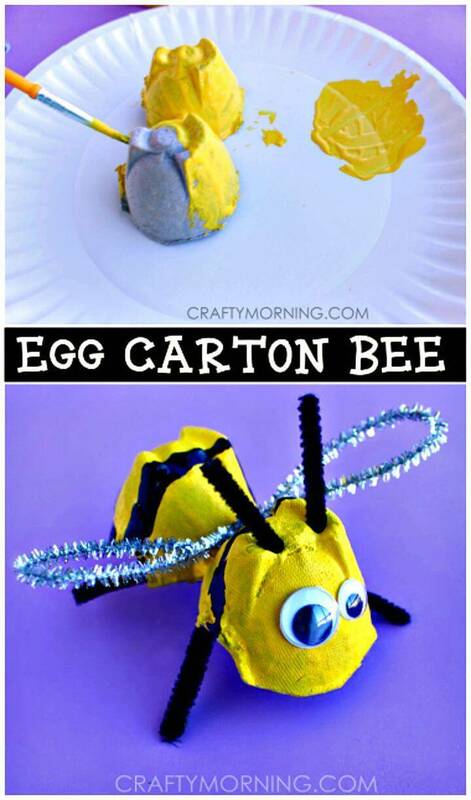 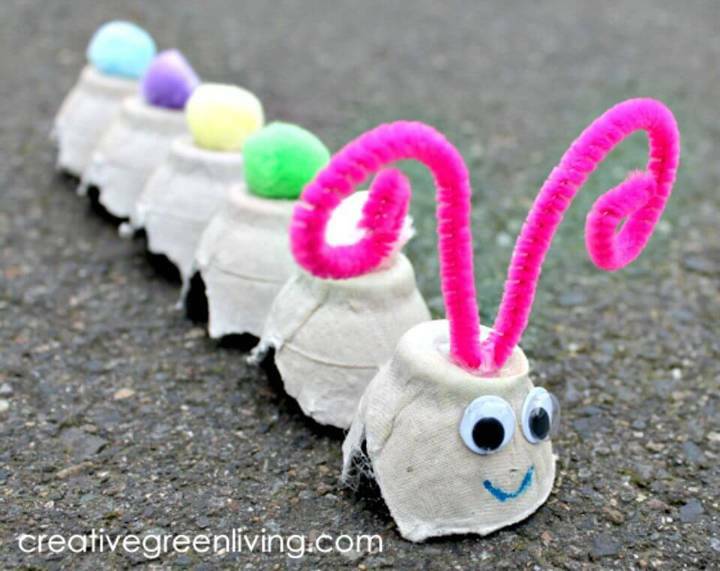 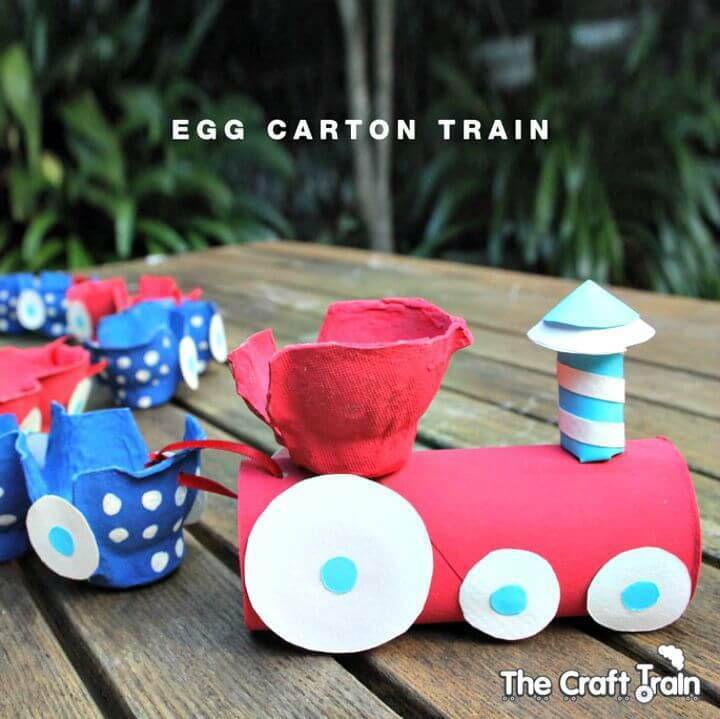 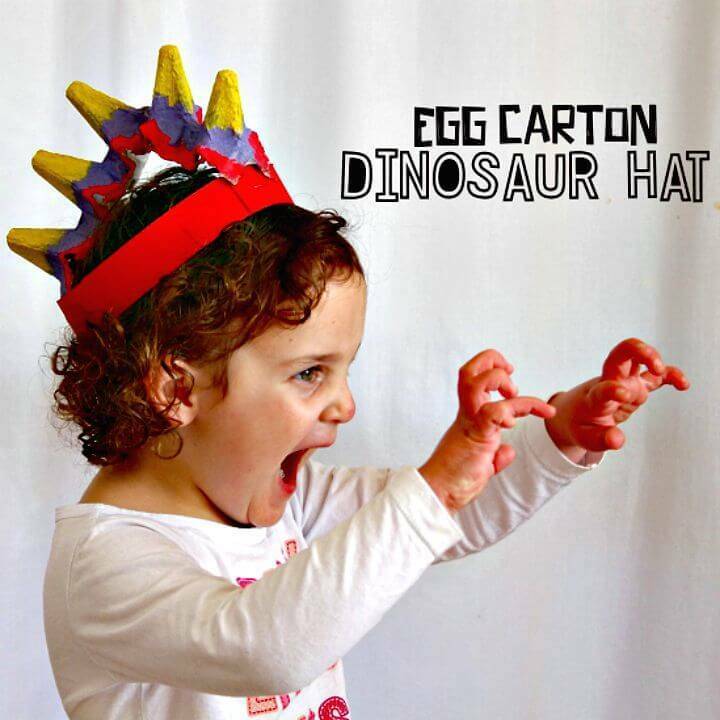 Go handmade with the cardboard tube and egg carton cups and make beautiful train toys for kids, also put together the painted egg carton cups to make great looking caterpillars that may come with googly eyes and pipe cleaner antenna! 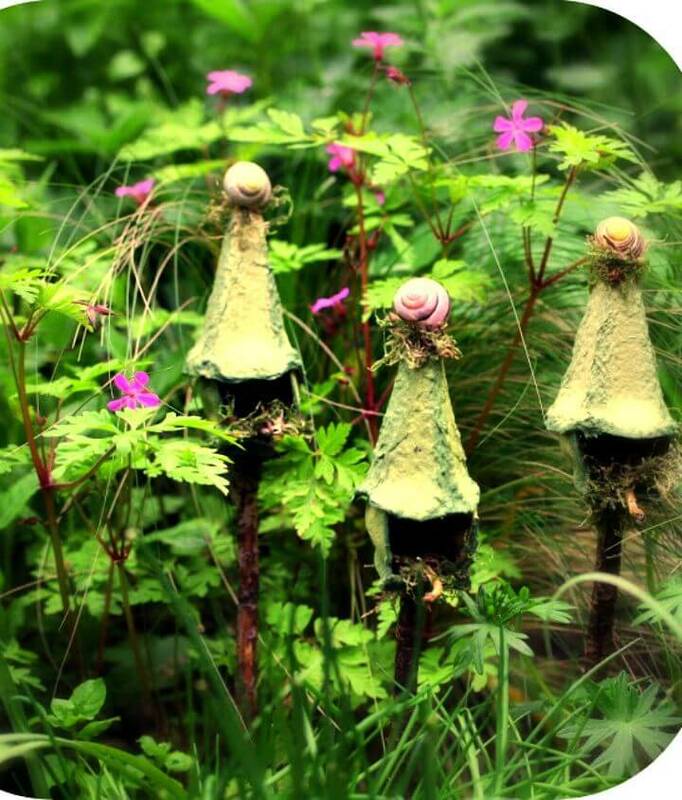 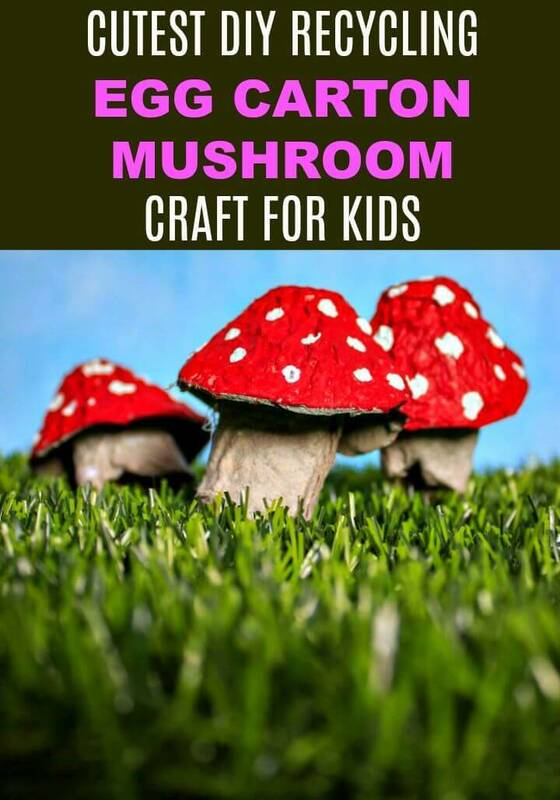 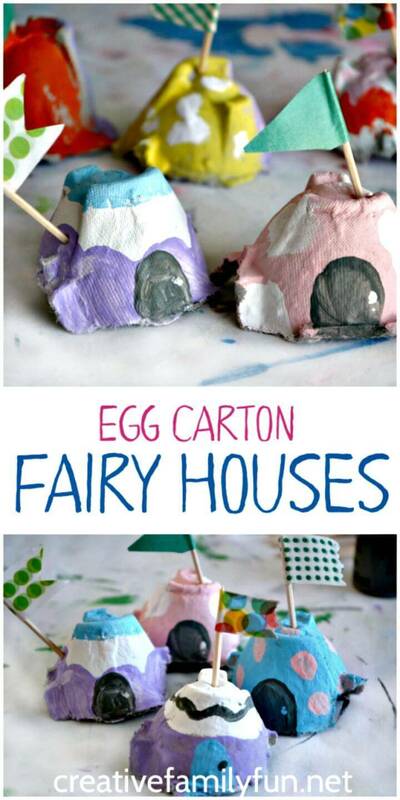 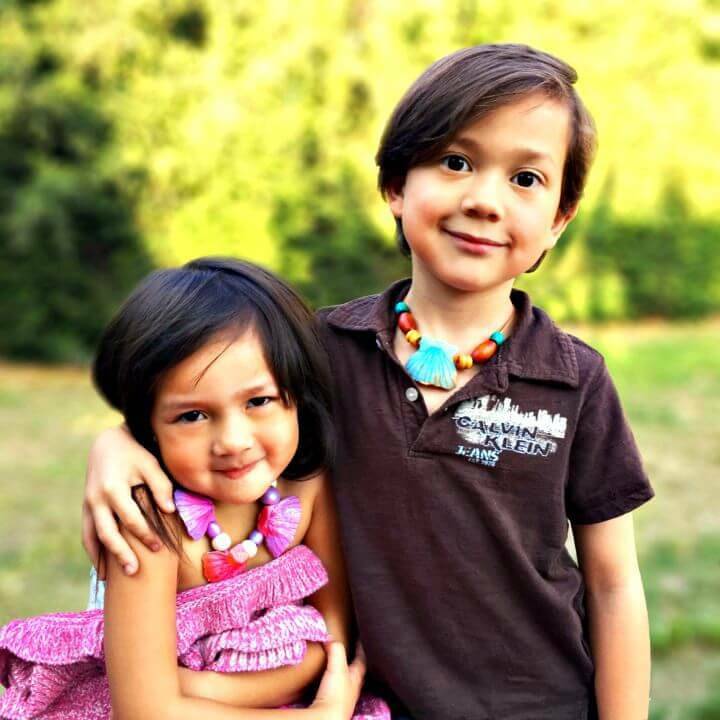 Make faux mushrooms with carton eggs that will make great garden decors and also make the egg carton mermaid dolls for your little girl’s dollhouse, Check out some outstandingly beautiful samples given below in the list! 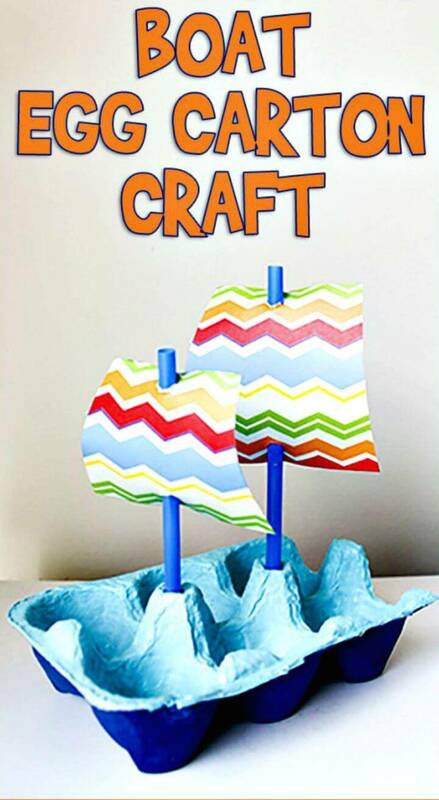 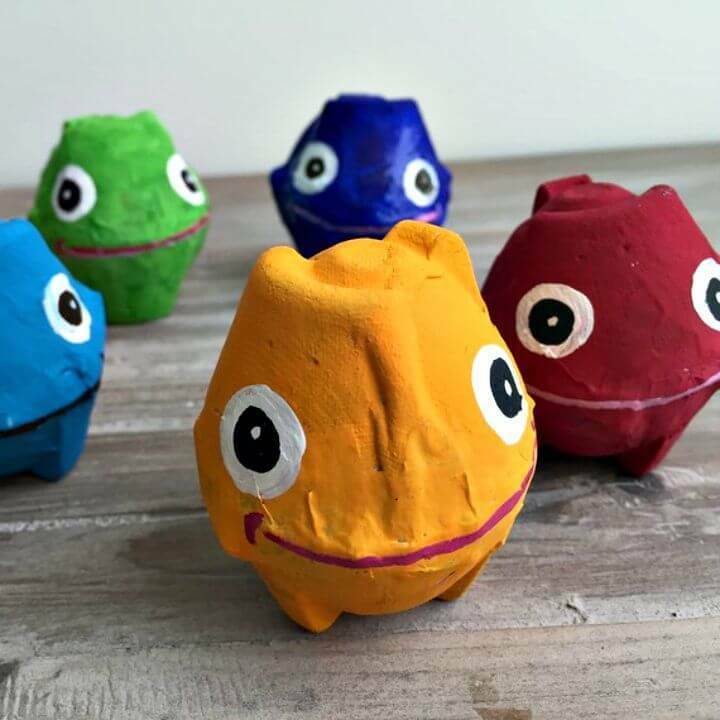 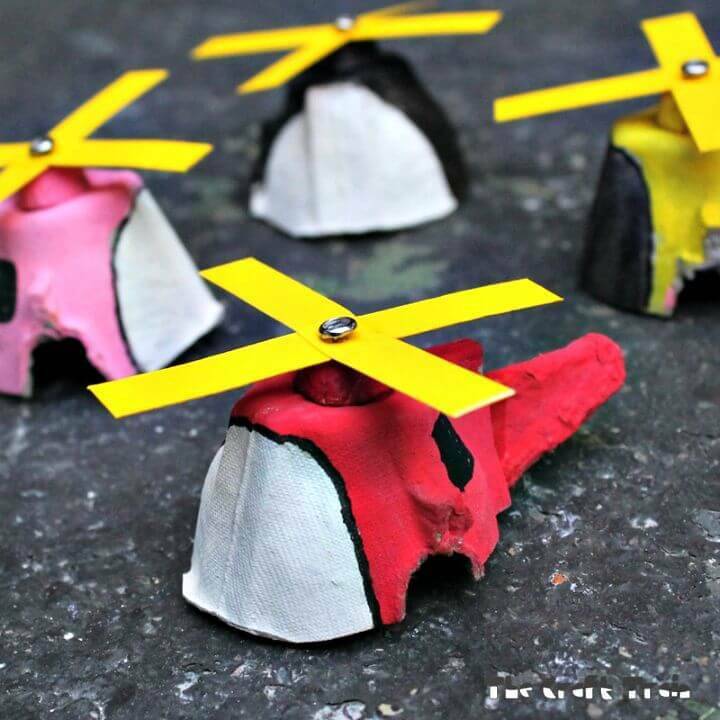 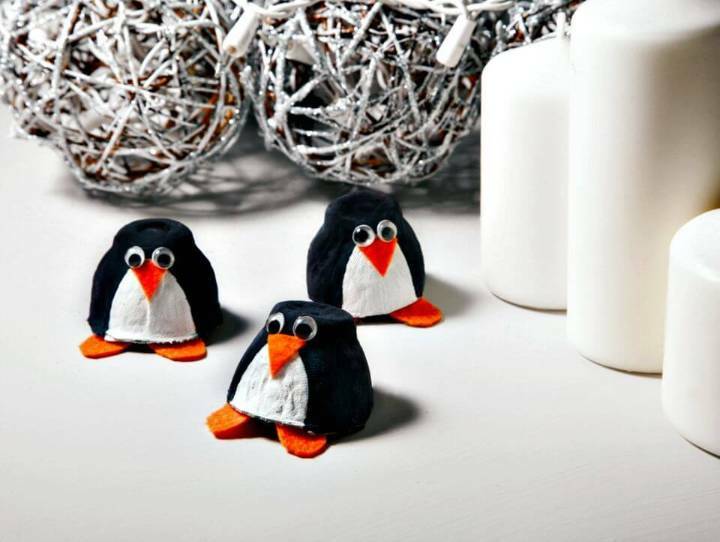 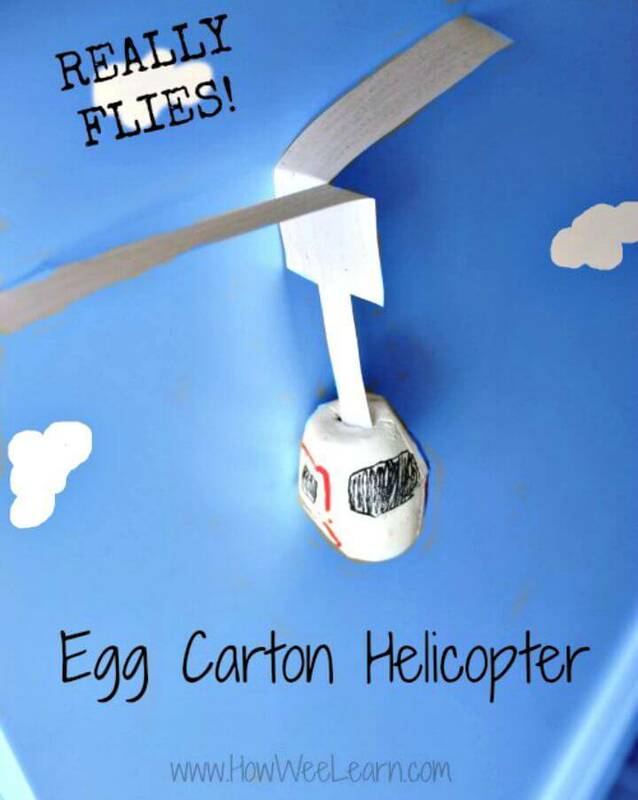 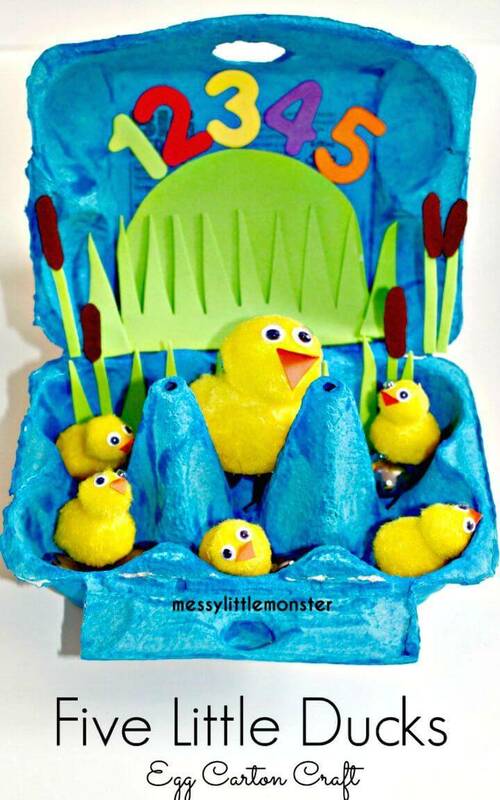 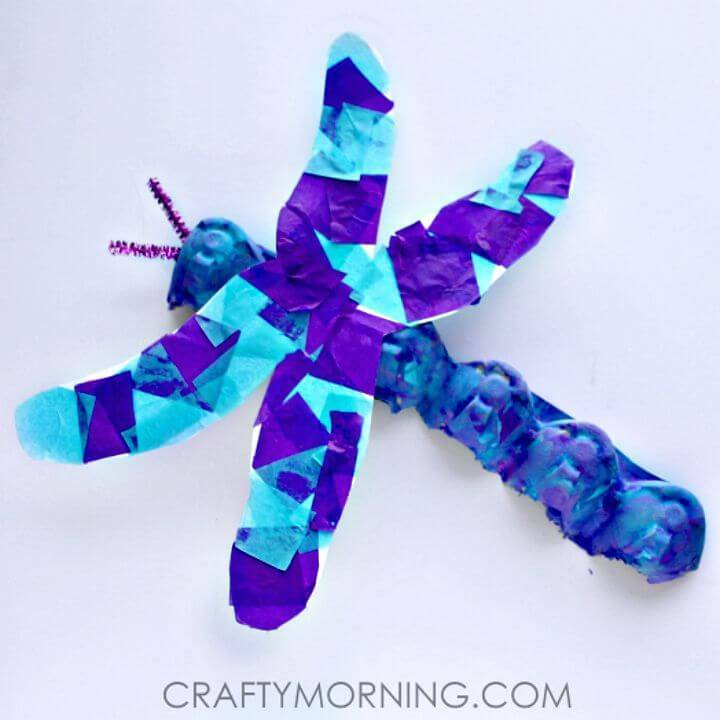 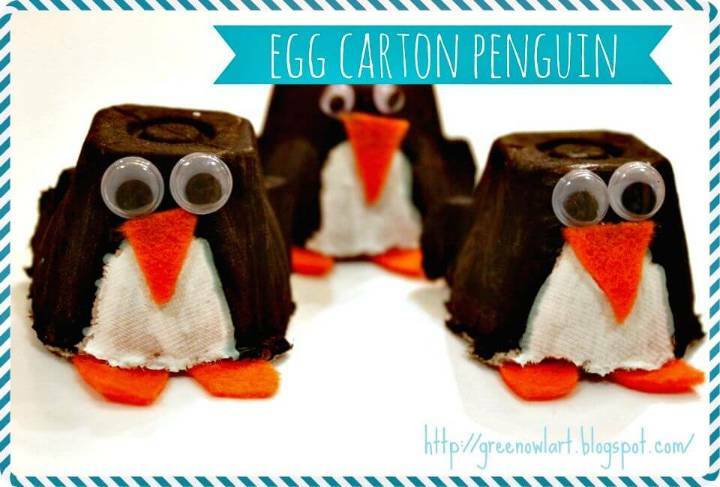 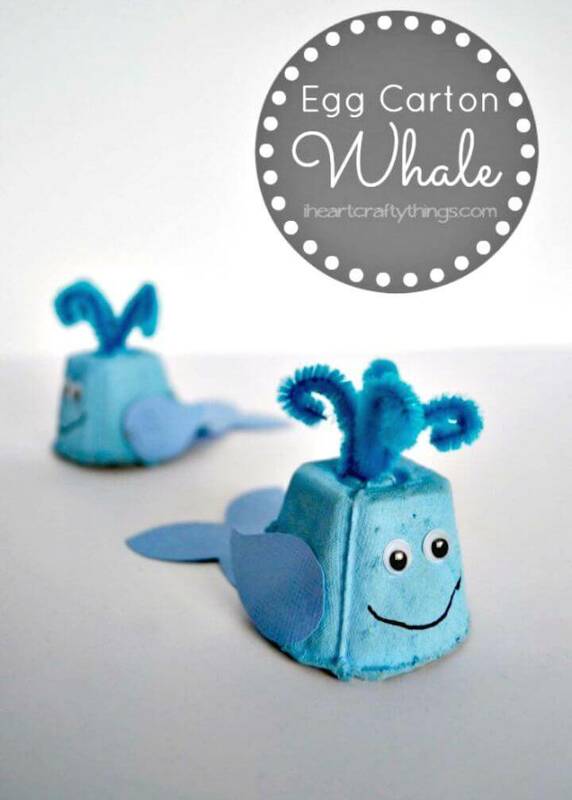 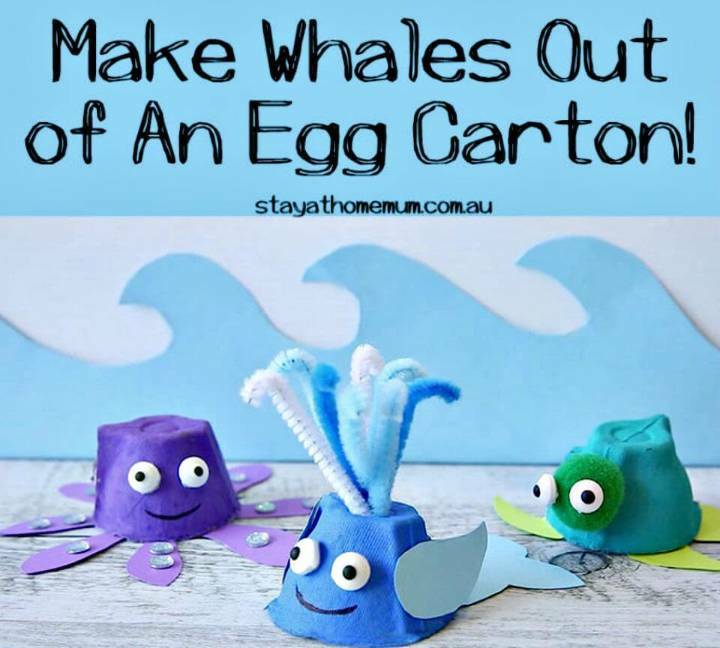 Make outstanding kids toys also for the kids using cut out egg carton cups, Check out the given below egg carton penguins, helicopter, trucks, dragonflies, mini whales, alligators and the mini monsters to get inspired! 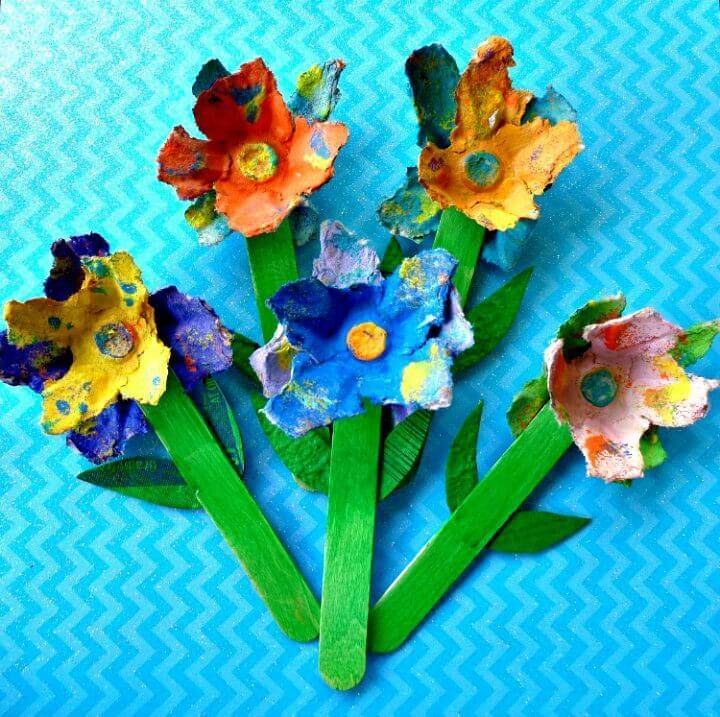 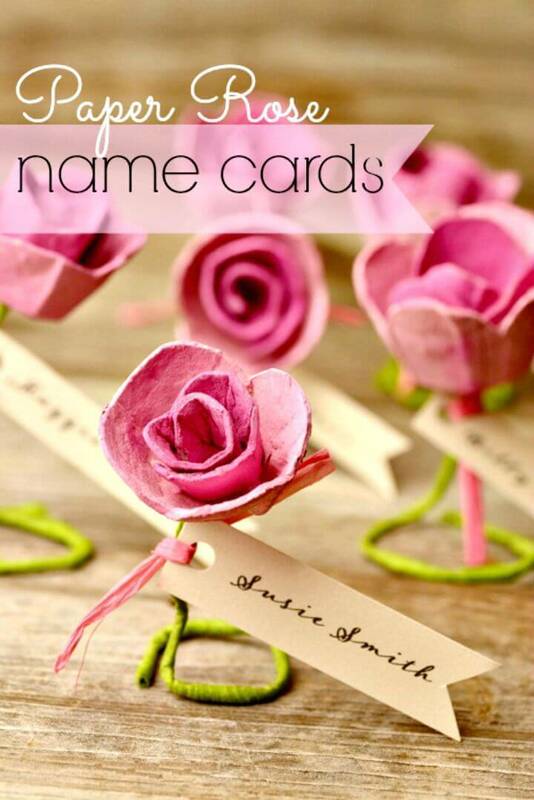 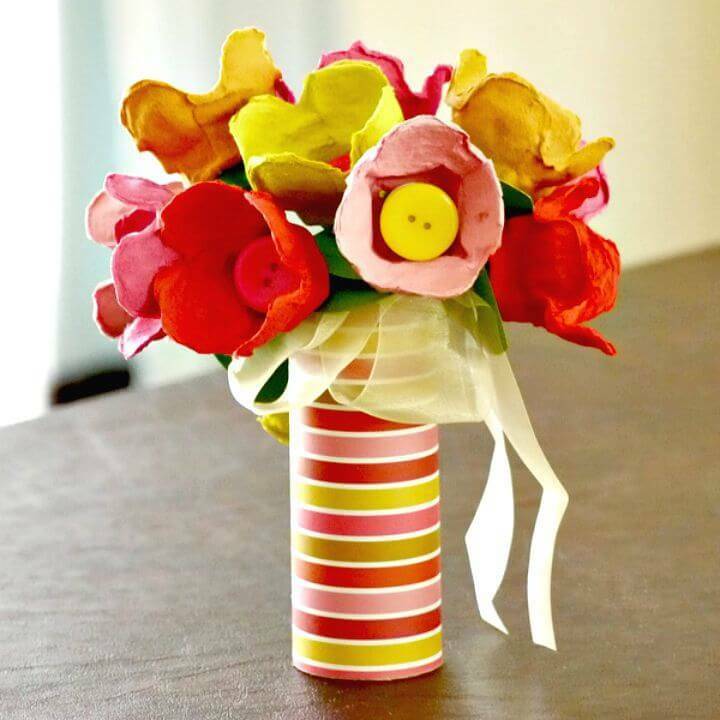 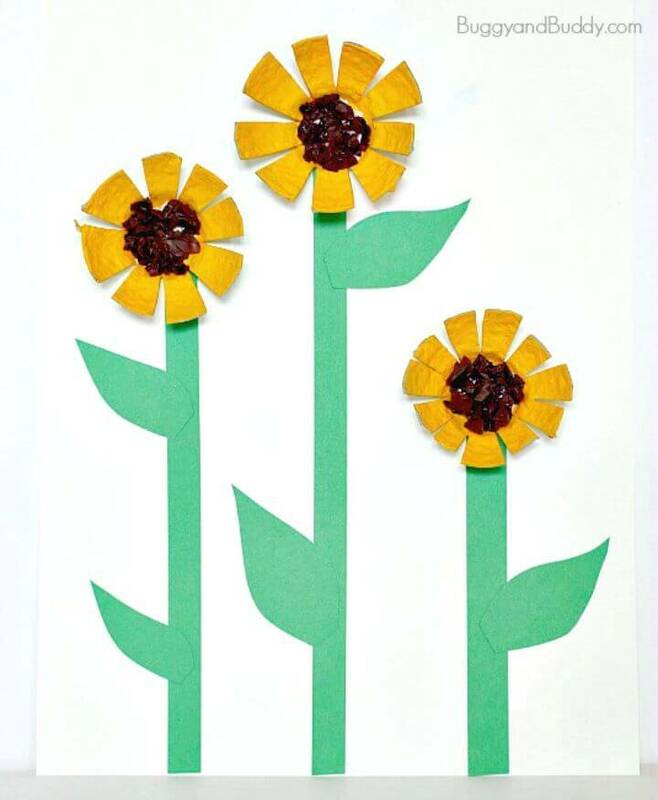 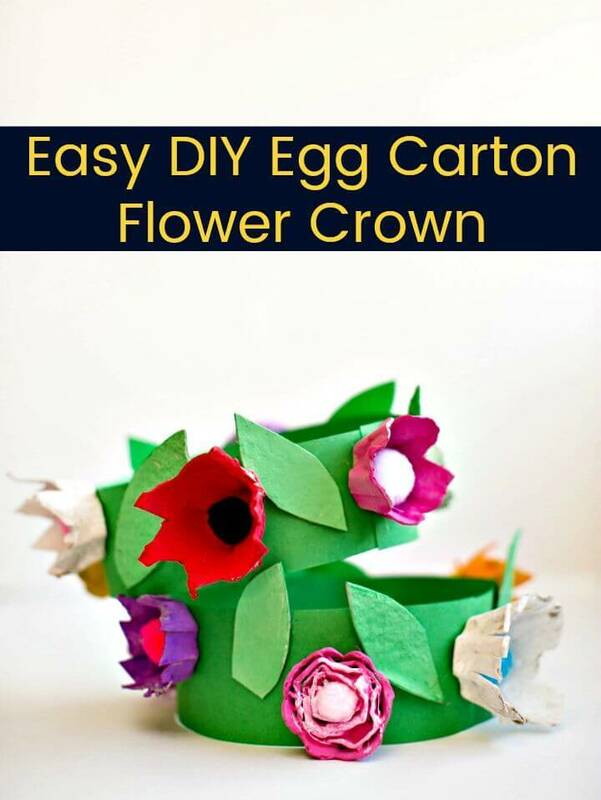 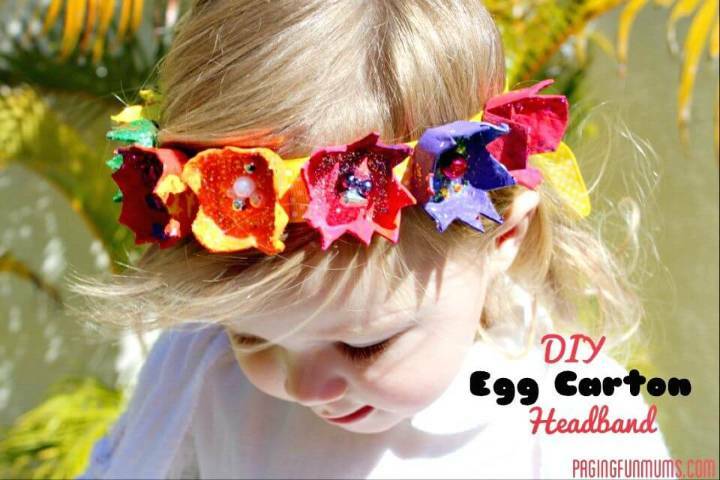 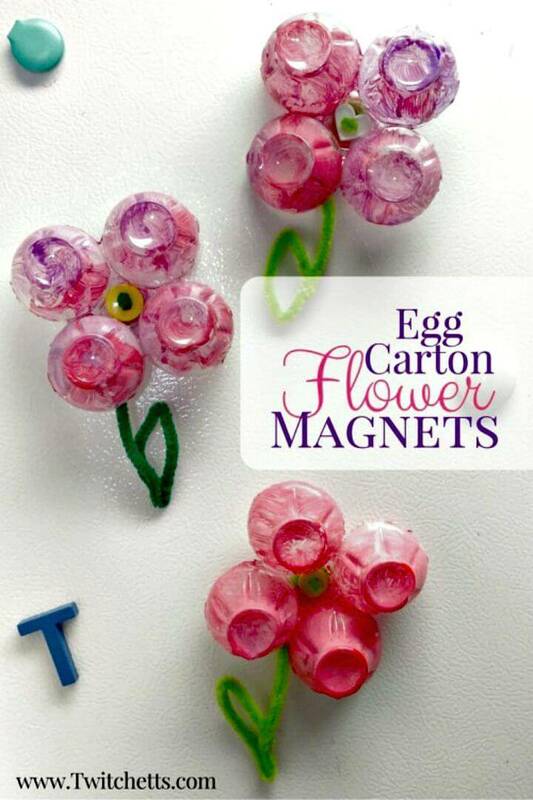 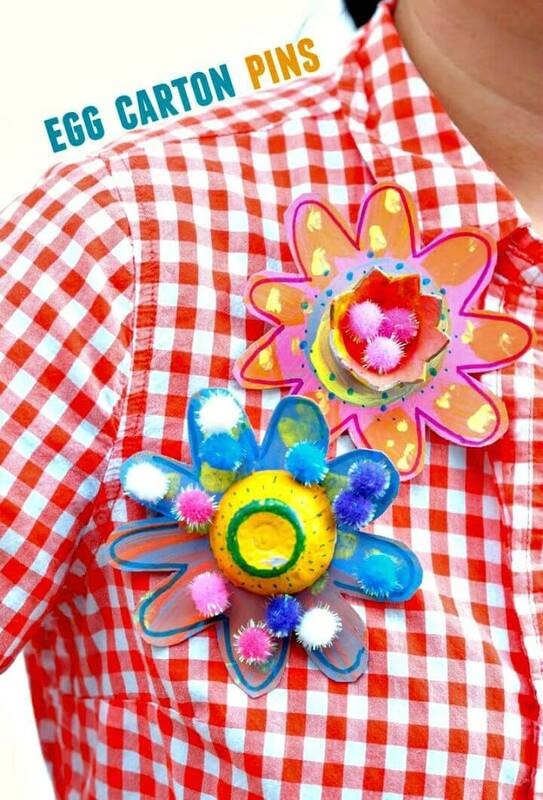 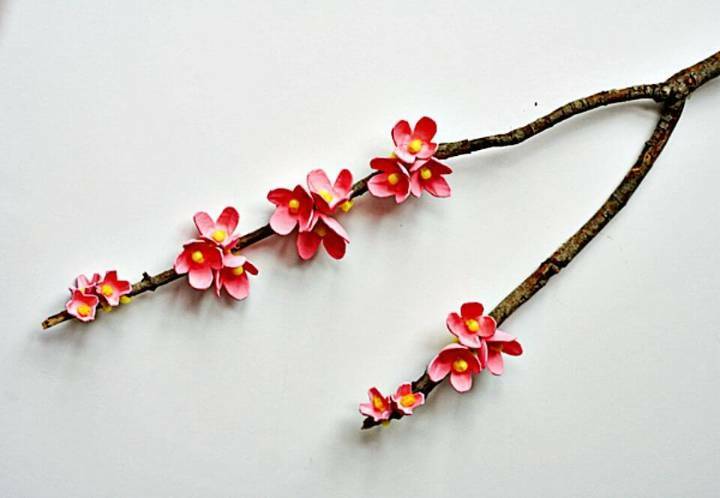 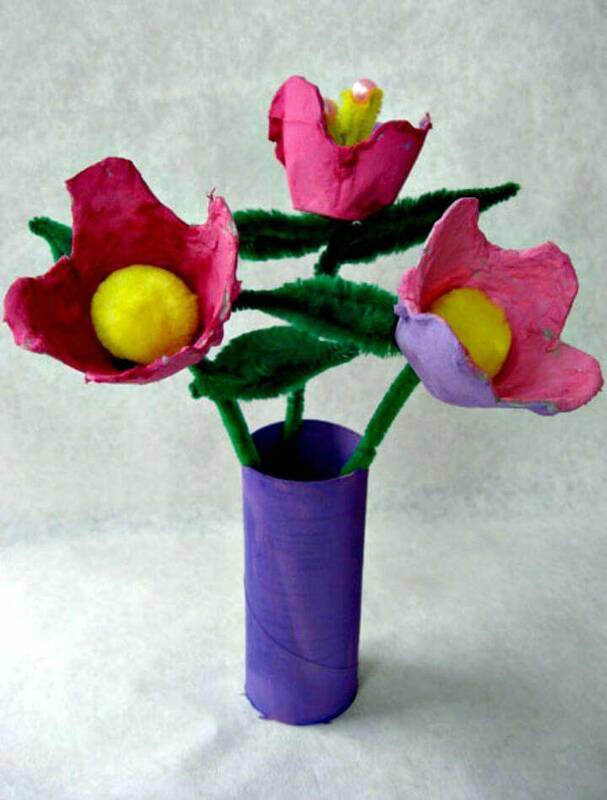 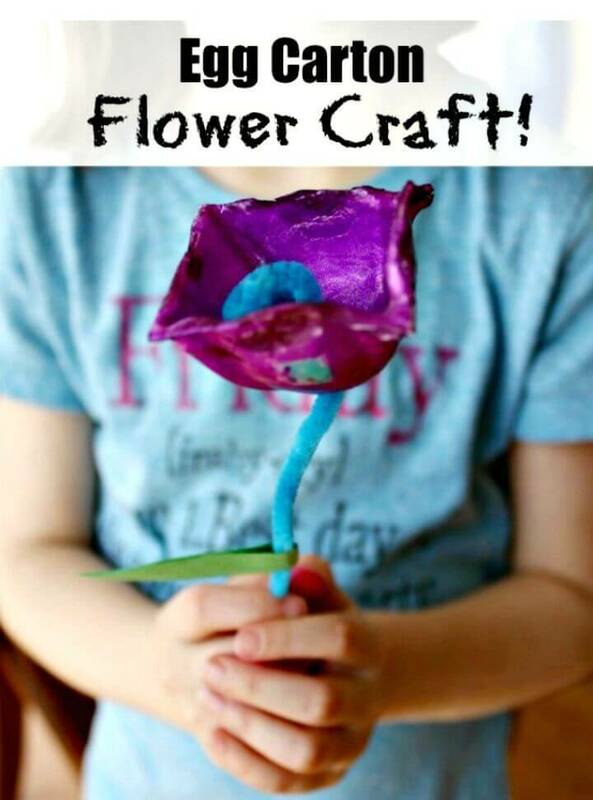 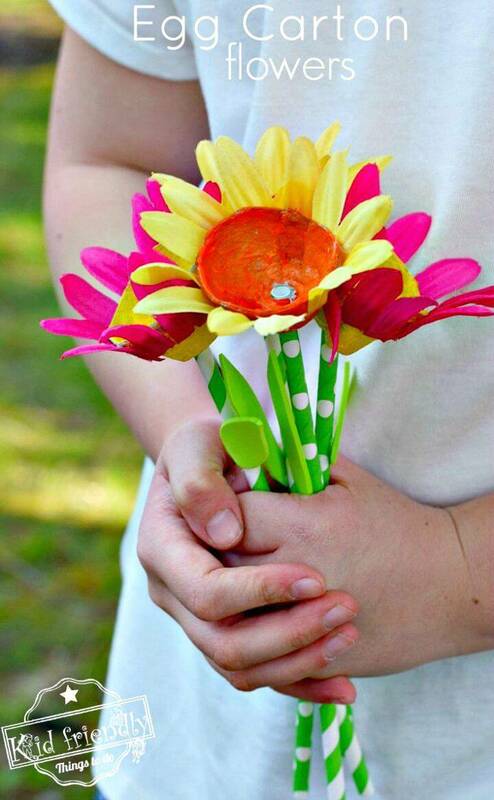 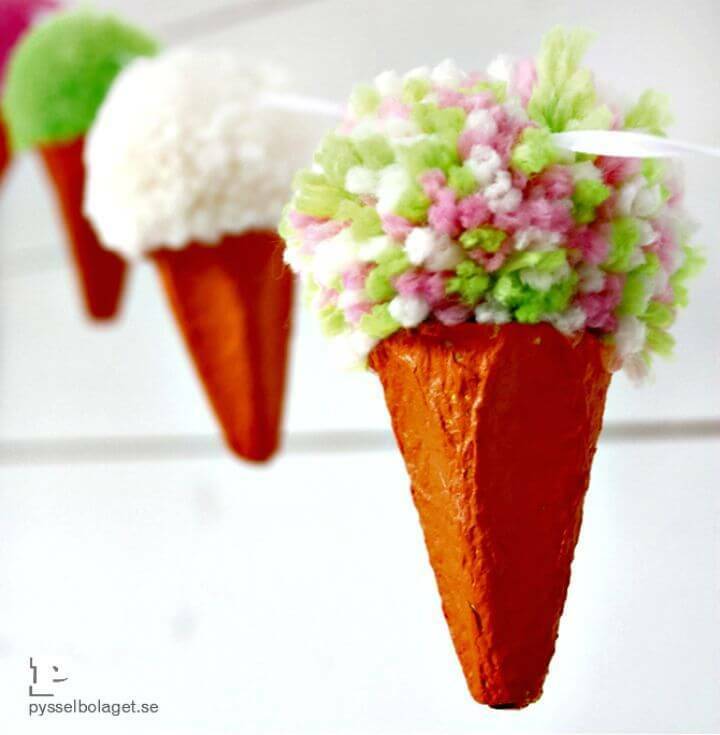 Make also gorgeous flowers out of egg carton cups that may come with pipe cleaner stems! 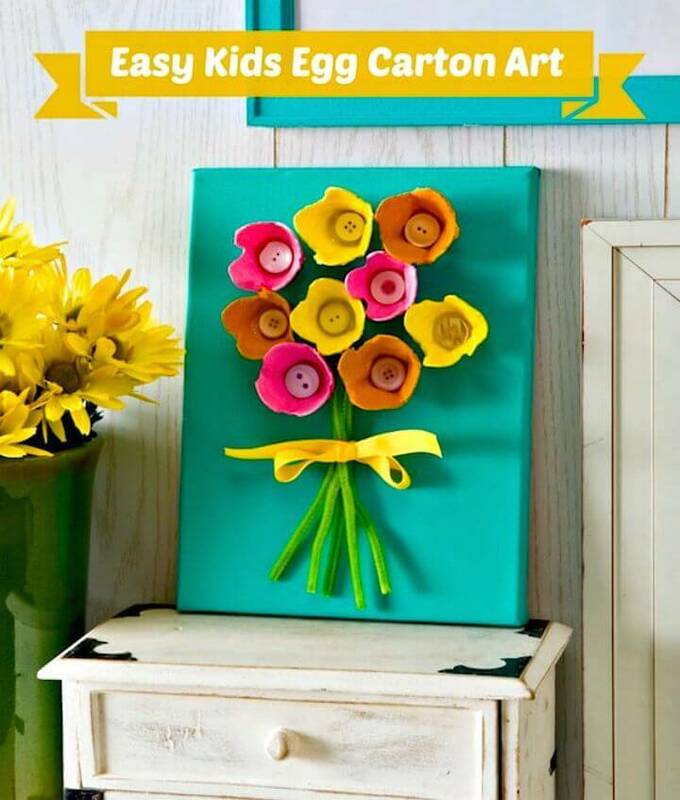 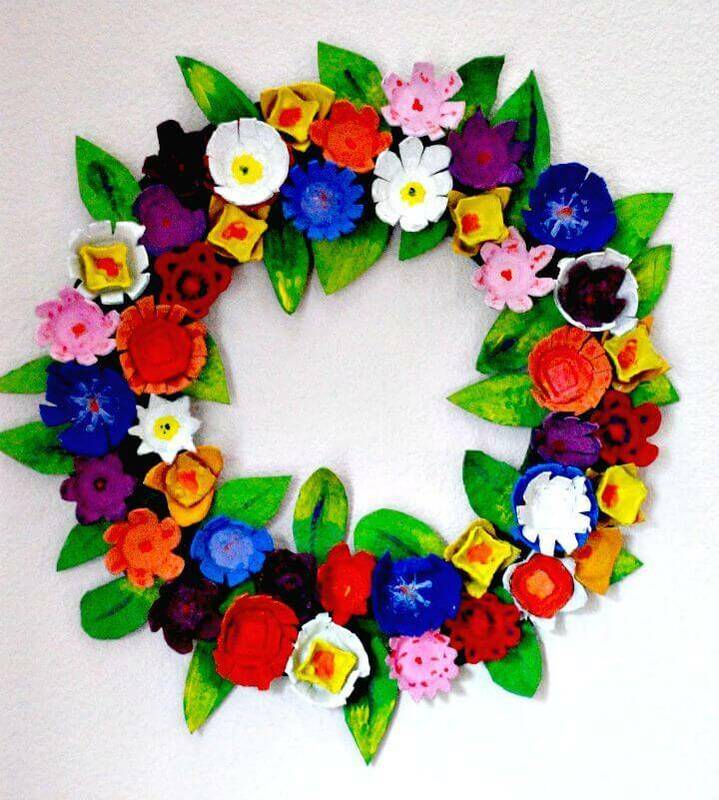 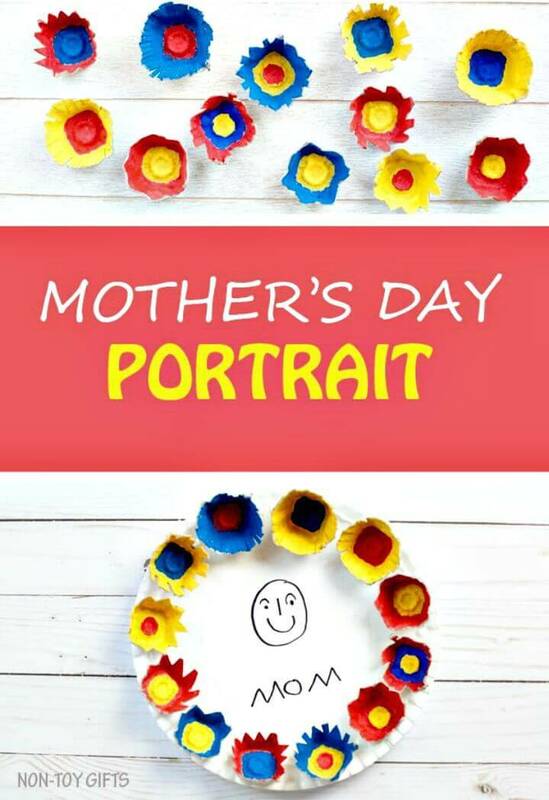 Paste the egg carton flowers on a canvas to make a wall art frame, and just put them together in a jar to create a perfect vase and also make flower bouquets out of them! 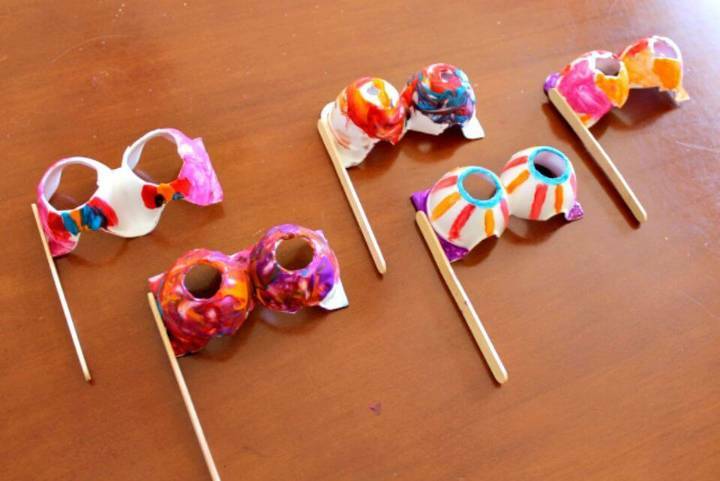 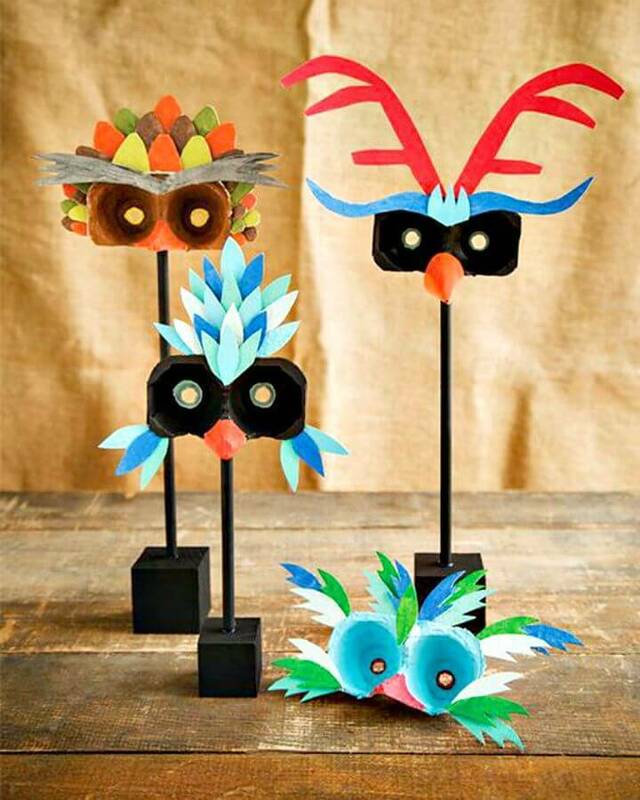 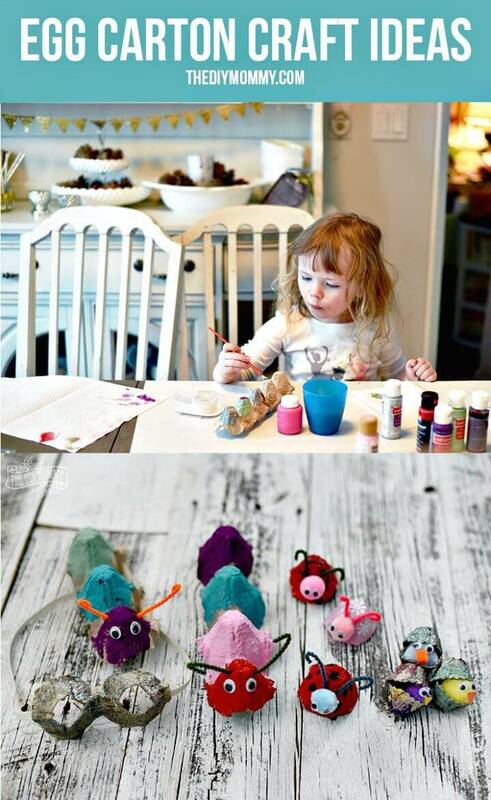 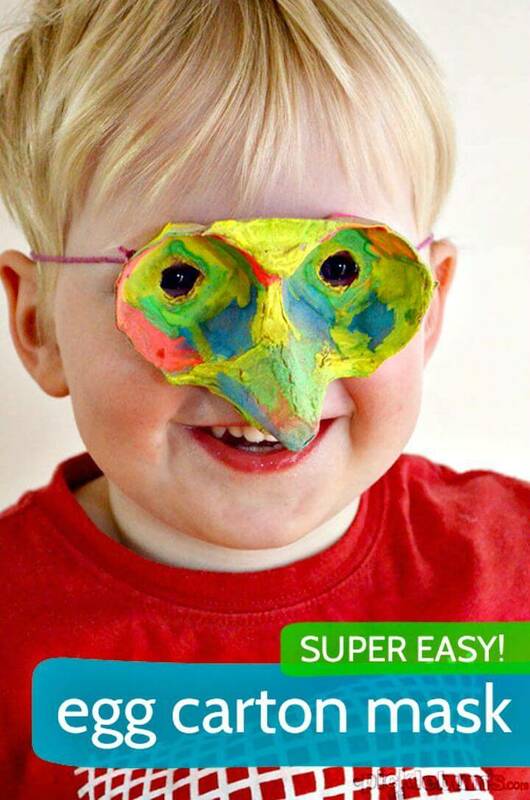 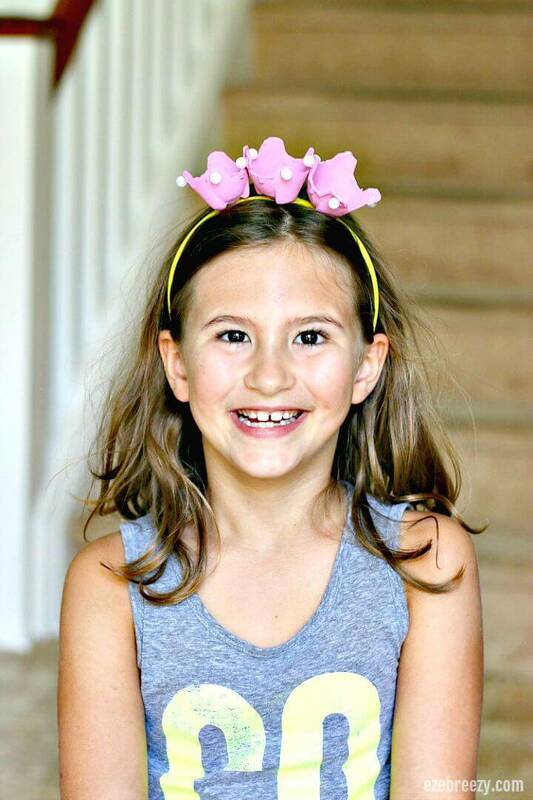 Make owl inspired and other fun-making party marks and props even with egg carton! 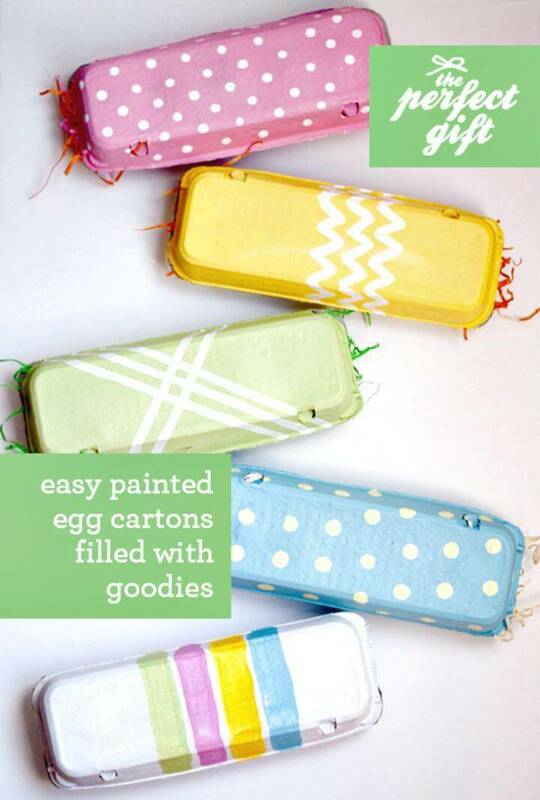 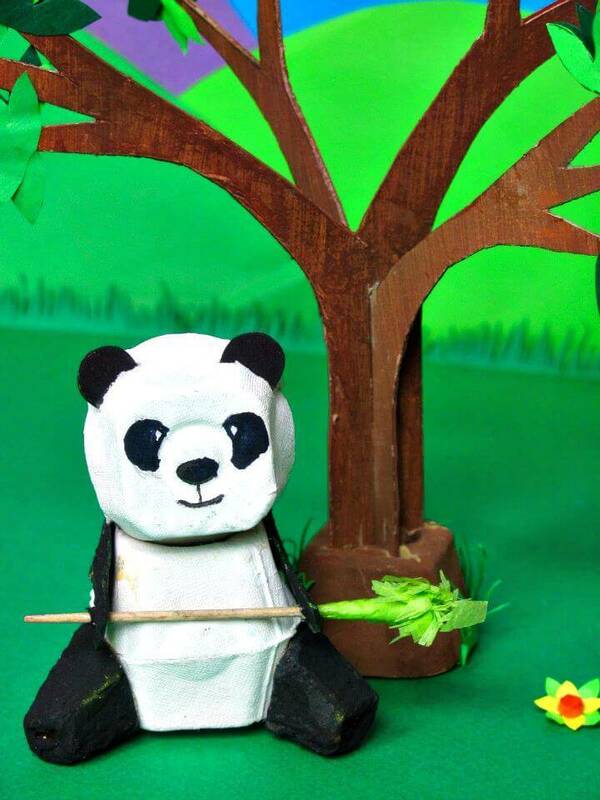 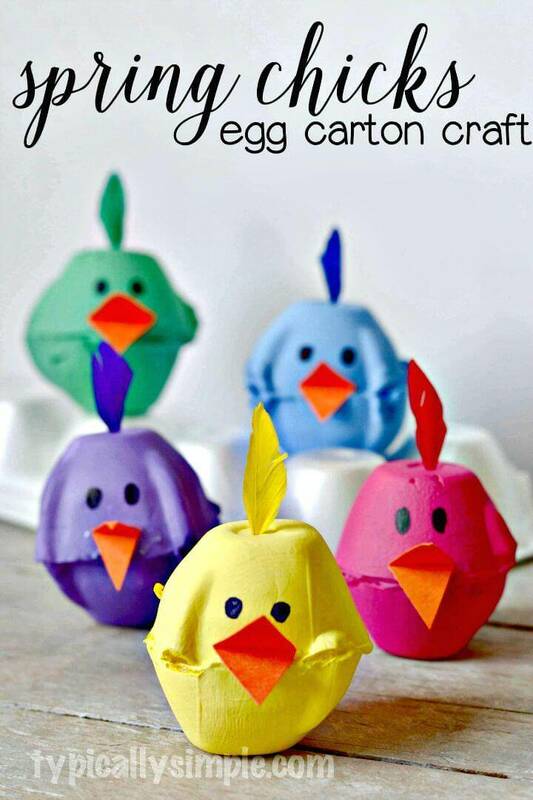 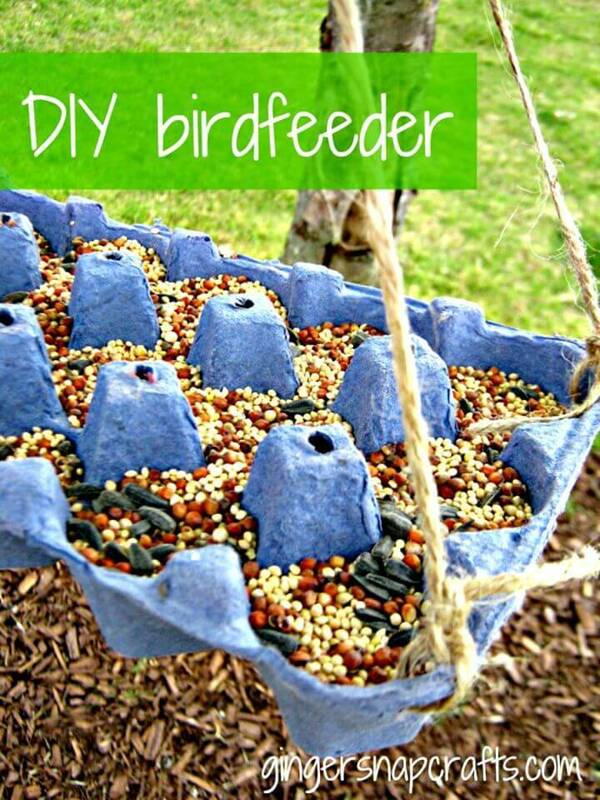 Check out a lot more DIY egg carton crafting project given below in the list; each project comes with reference links that can be clicked to reach to the full free tutorial, step-by-step instructions and easy to follow project guides!